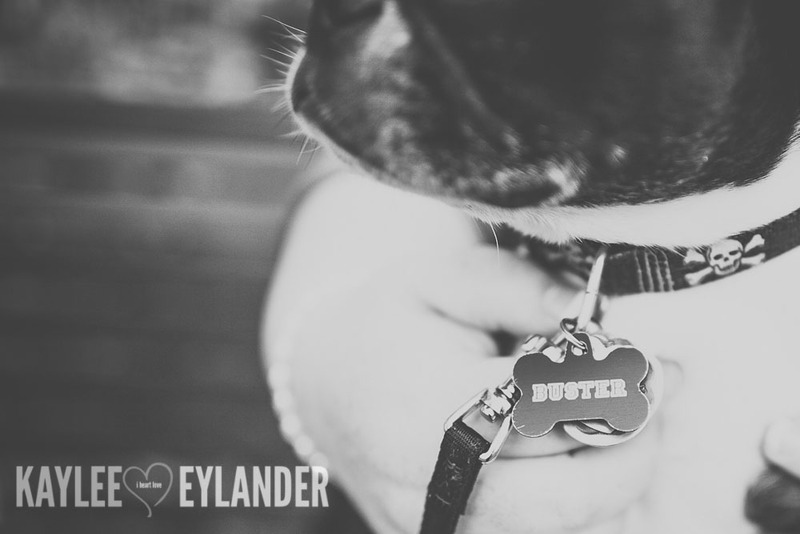 Buster is a star. 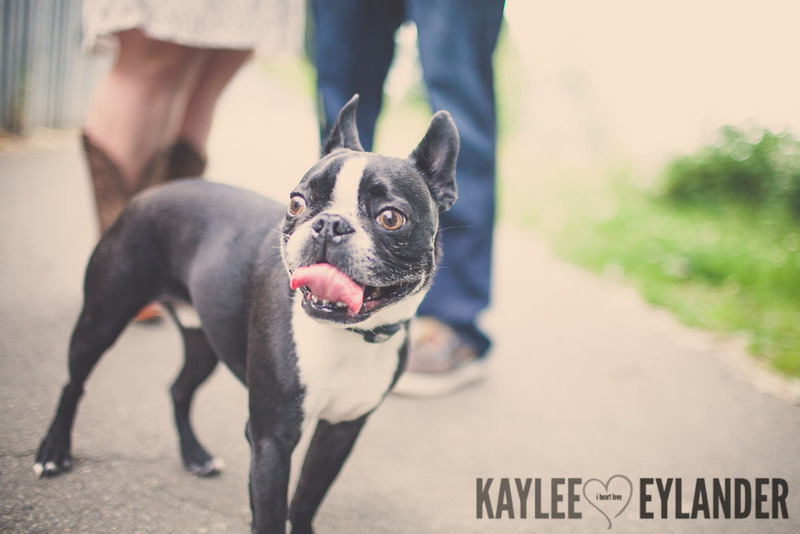 He steals the show where ever he goes. 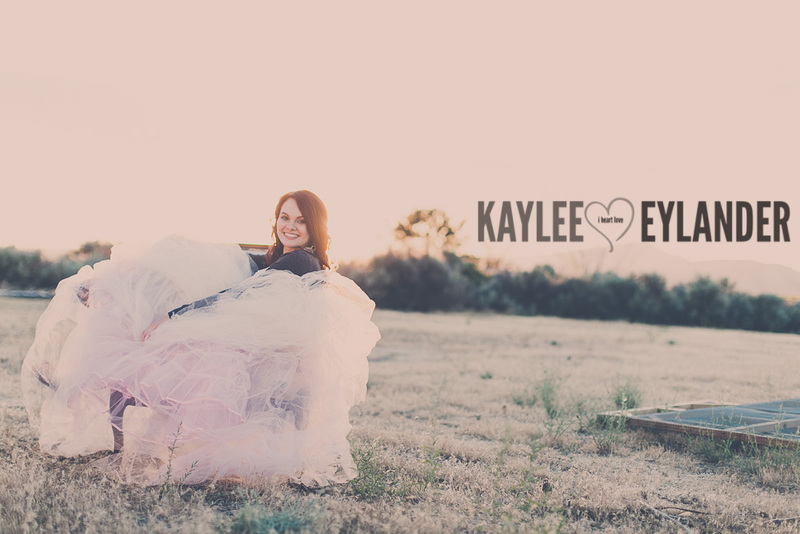 Its a fact. 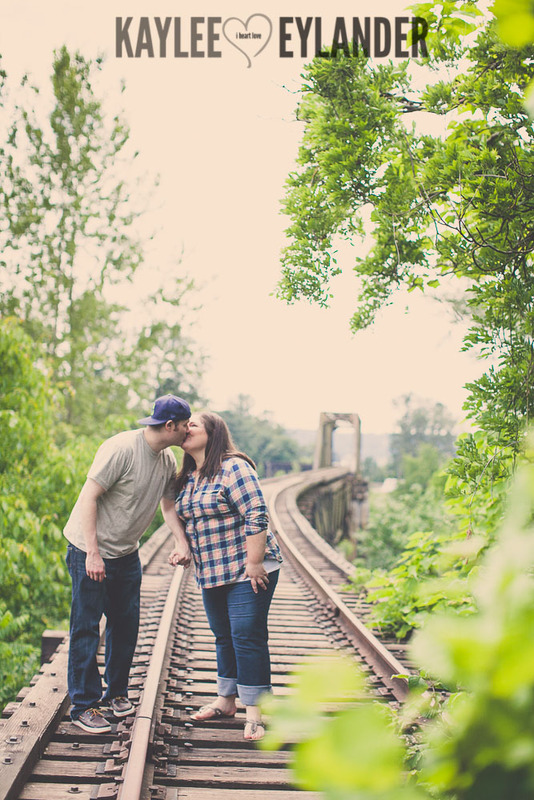 I saw it happen in the middle of downtown snohomish. 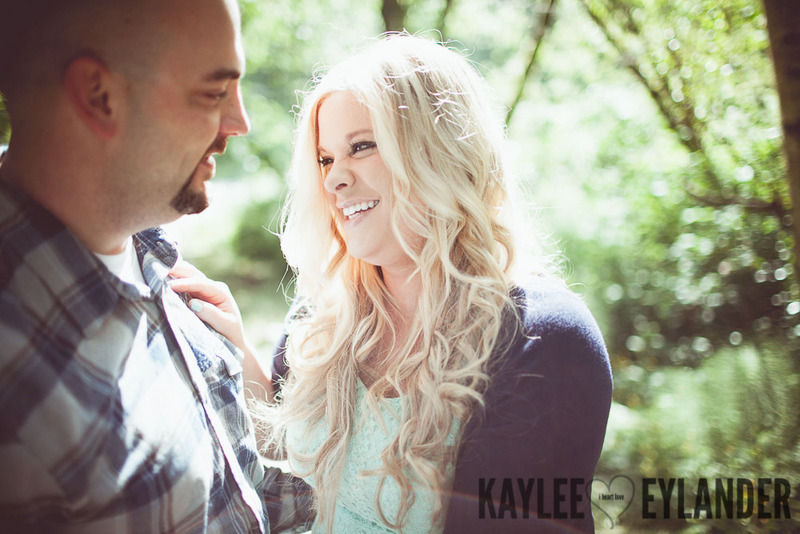 I love how love just finds us in the most random places sometimes…Karen met Travis while returning shoes….then she saw him again that night at the local bar in Bellingham…and said…”hey, you’re the shoe guy!” The rest is literally history! 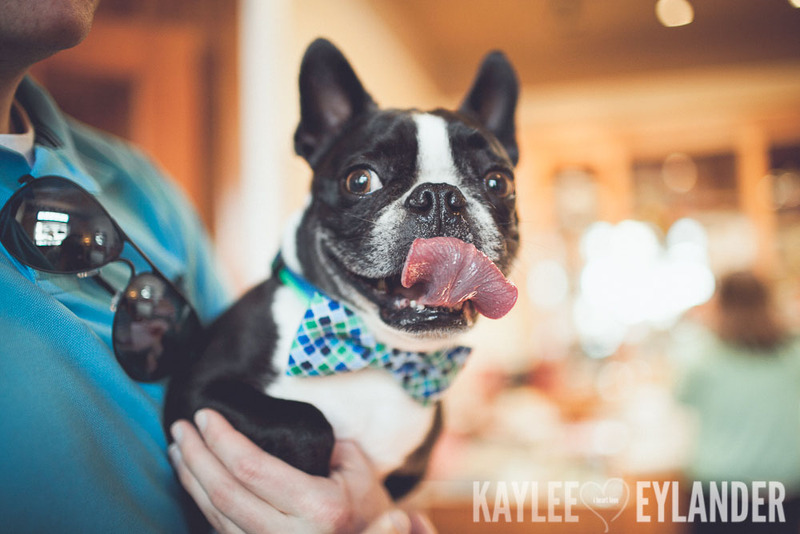 2 years later, sweet little Buster came into their life and now he just shines like the star he is! 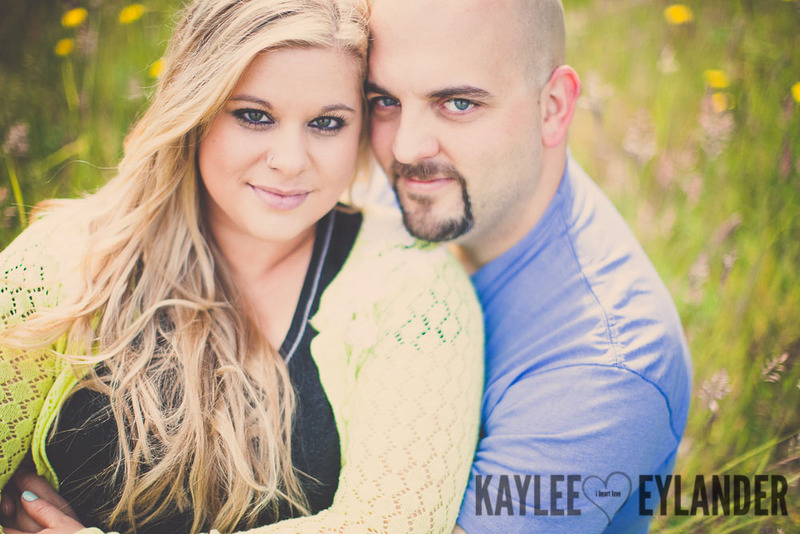 I cannot wait for the their wedding day! 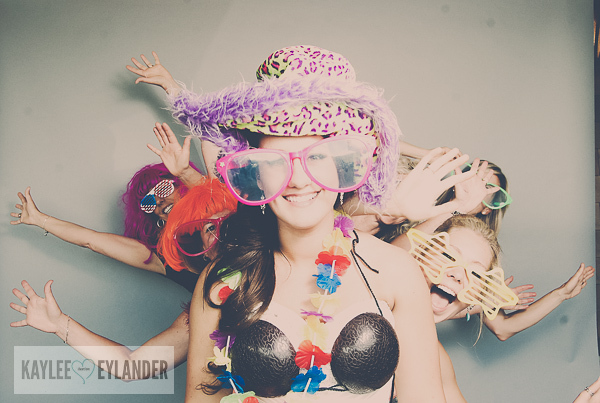 Its going to be so much fun. 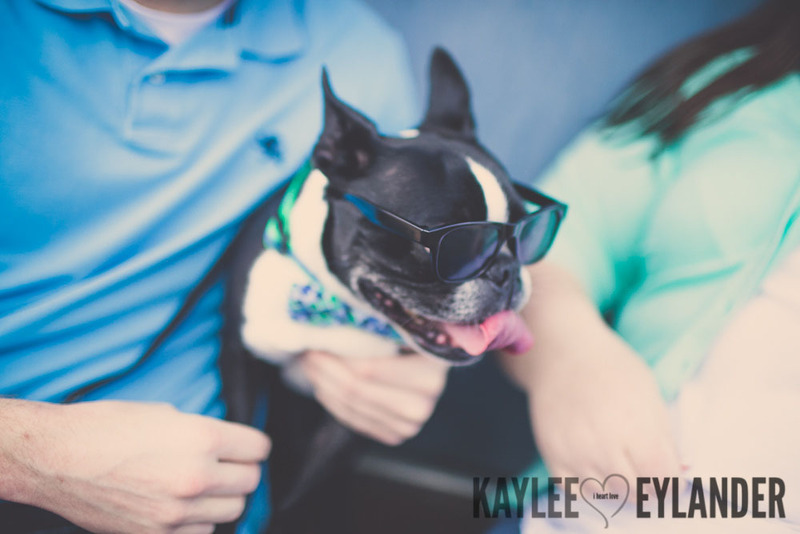 I love that Karen was on a mission to find Buster some sunglasses…and of course Build-A-Bear had the perfect sized sunglasses! 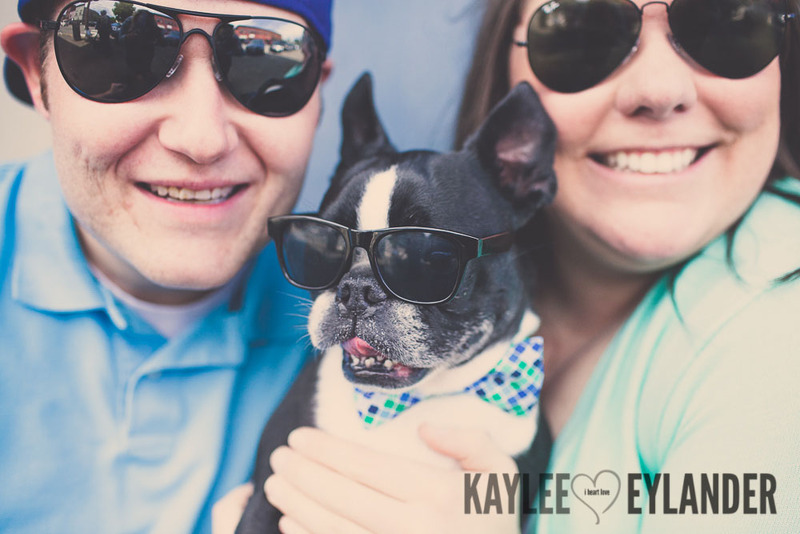 I loved that Buster didn’t care either…He rocked those sunglasses! 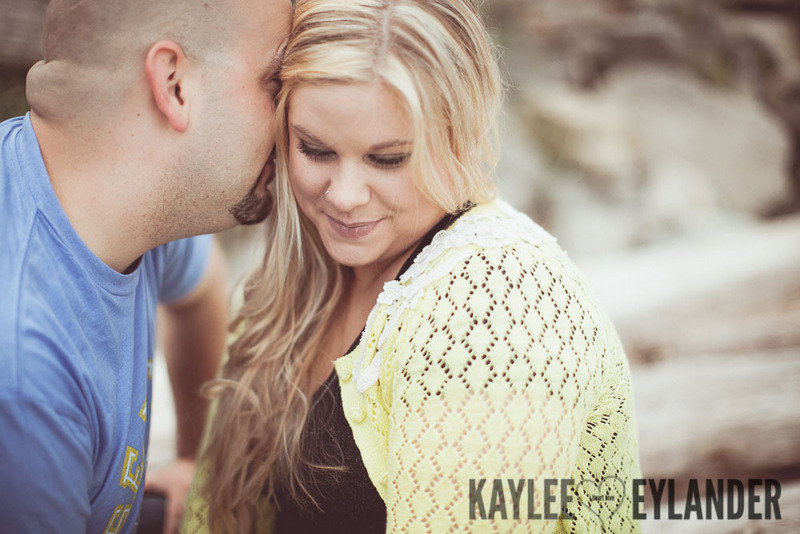 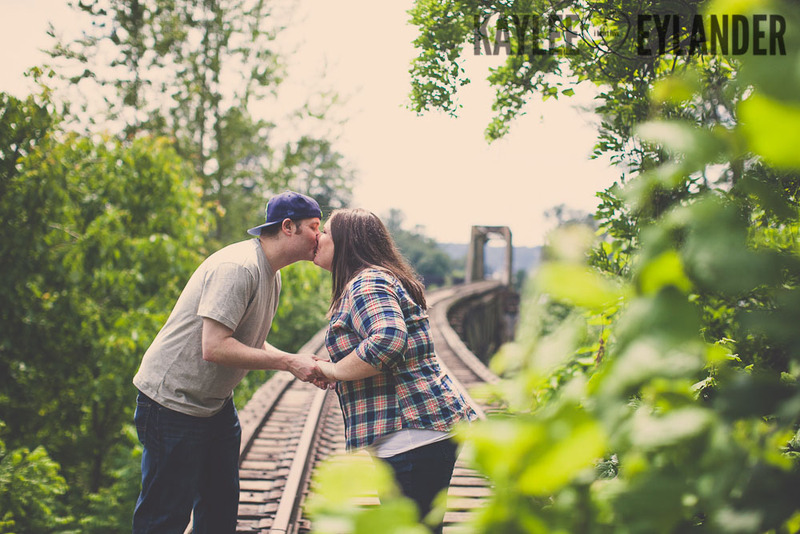 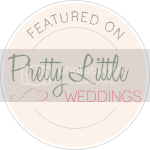 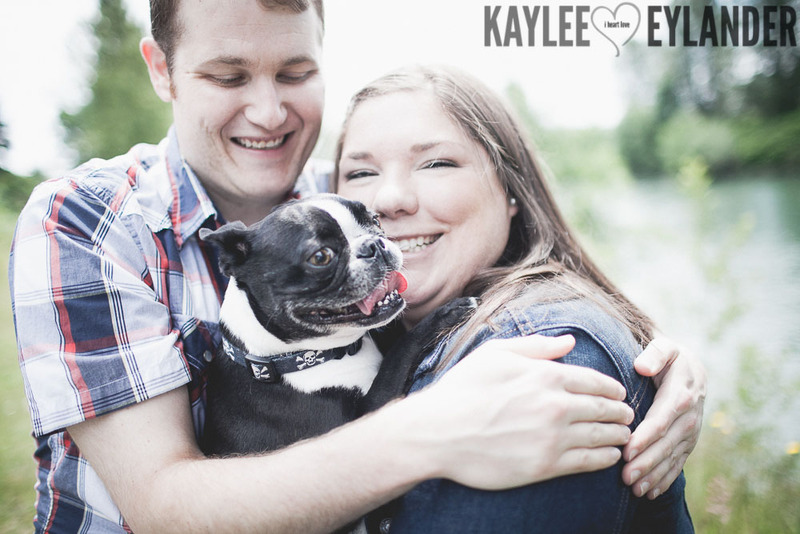 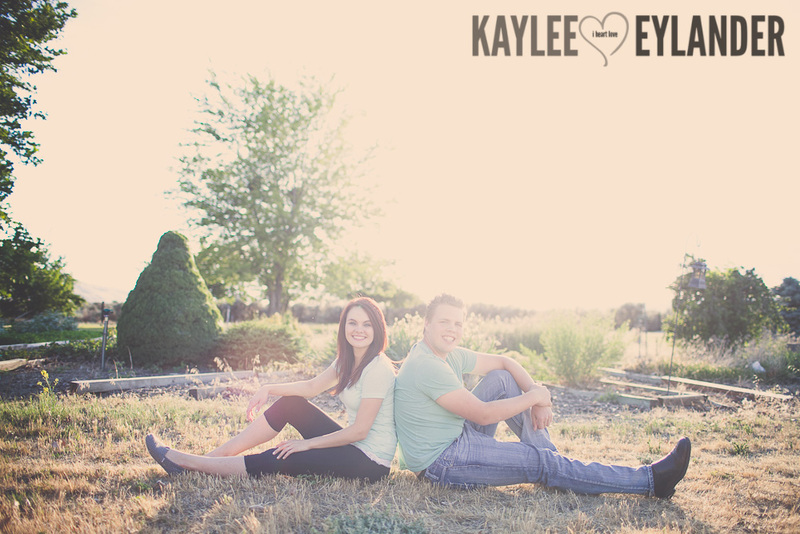 I would love to capture your engagement session or wedding day as well. 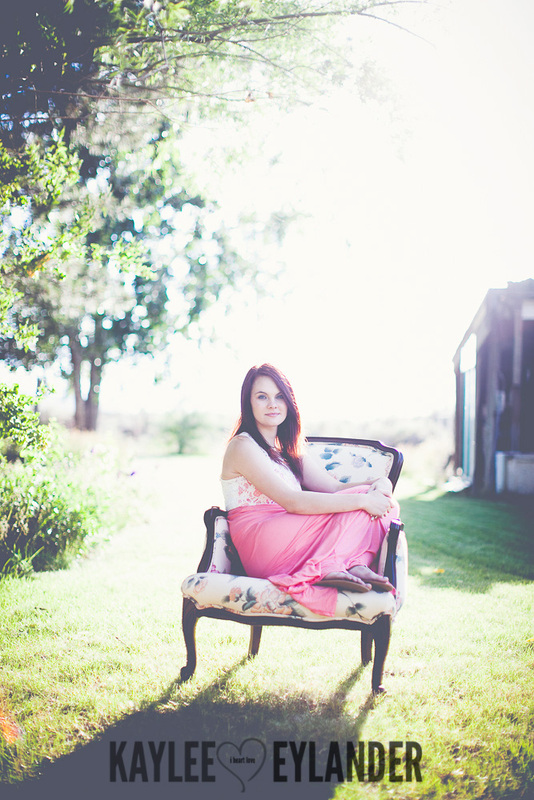 I’m now serving easter washington and the tricities area. 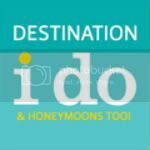 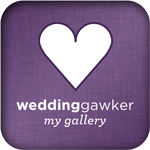 I wanna hear all about your wedding! 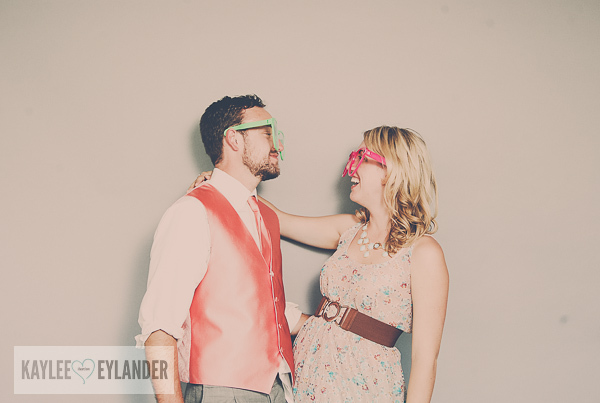 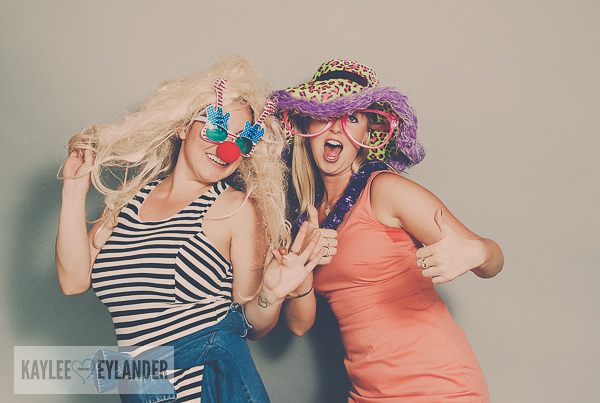 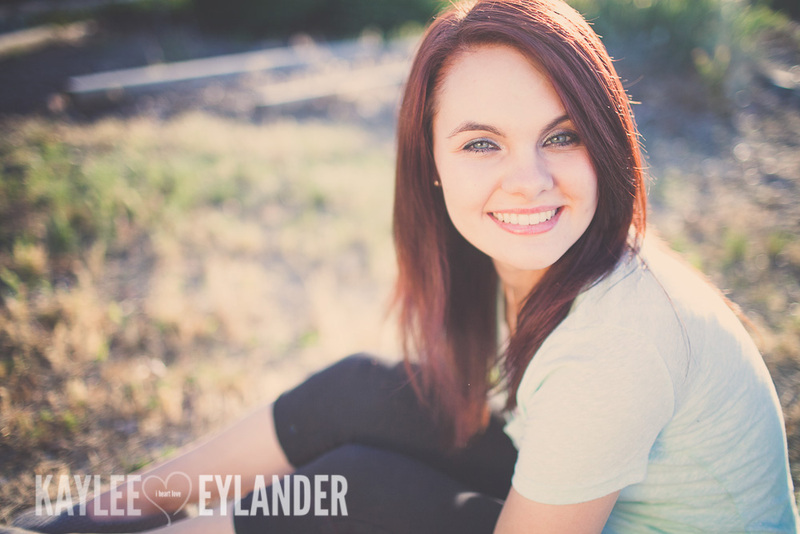 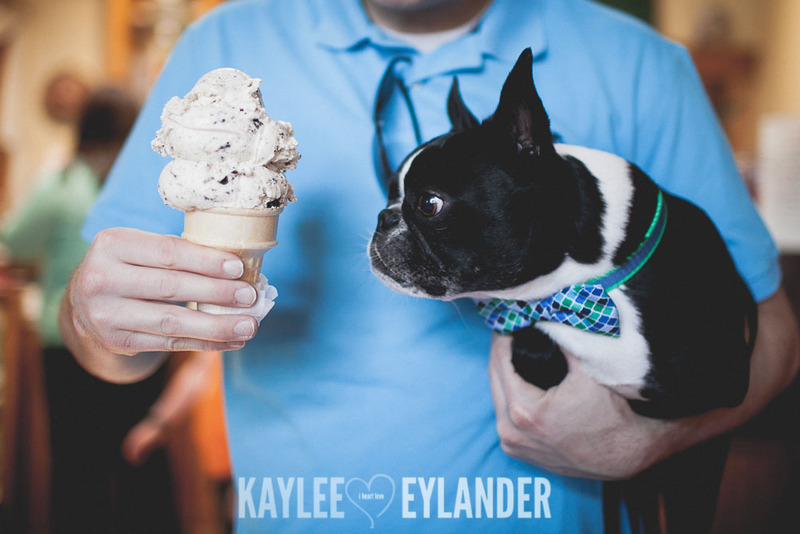 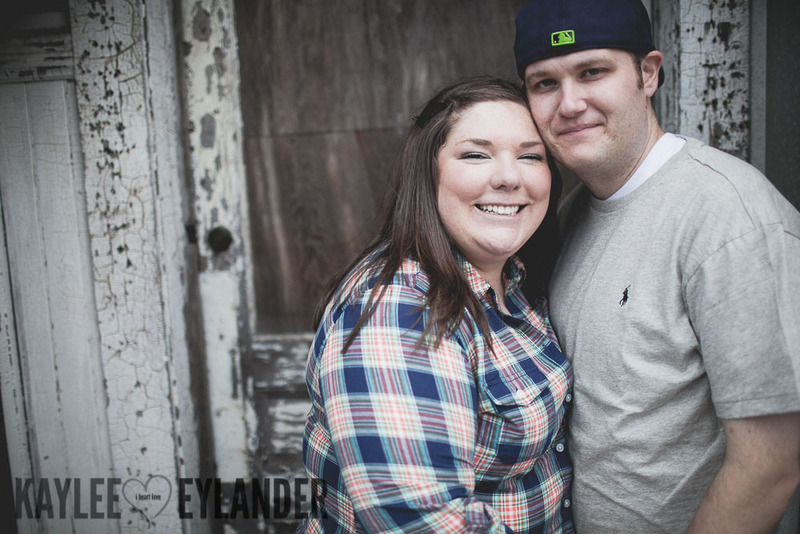 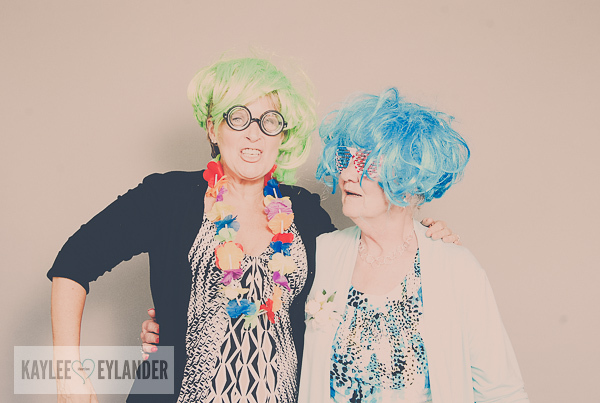 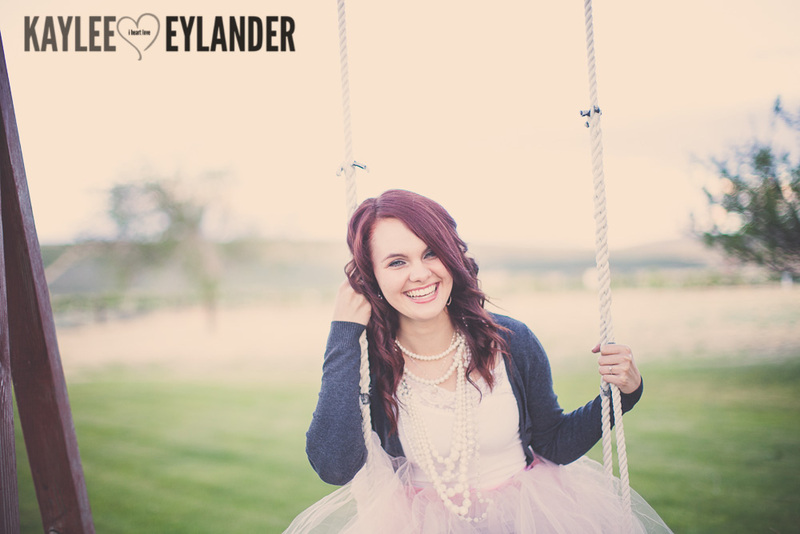 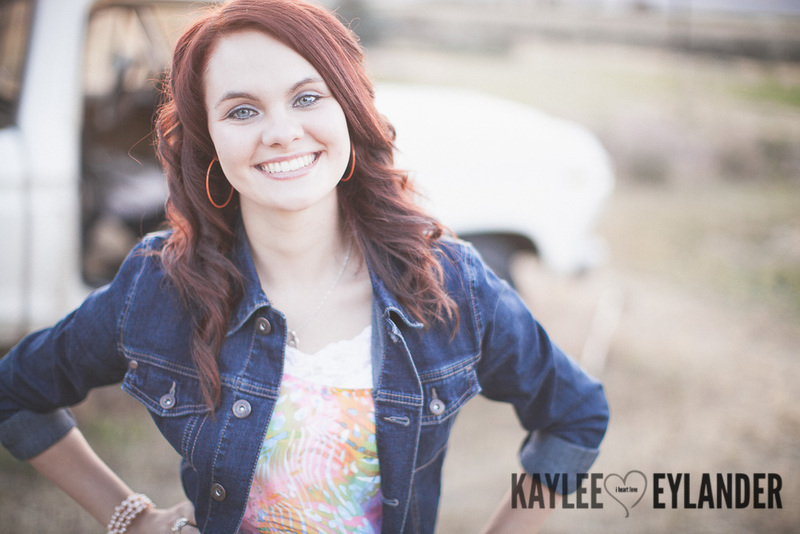 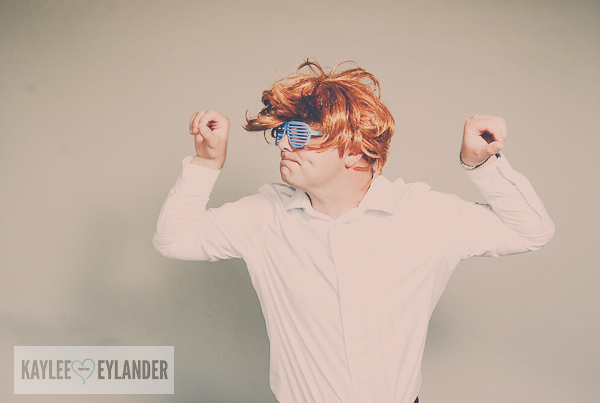 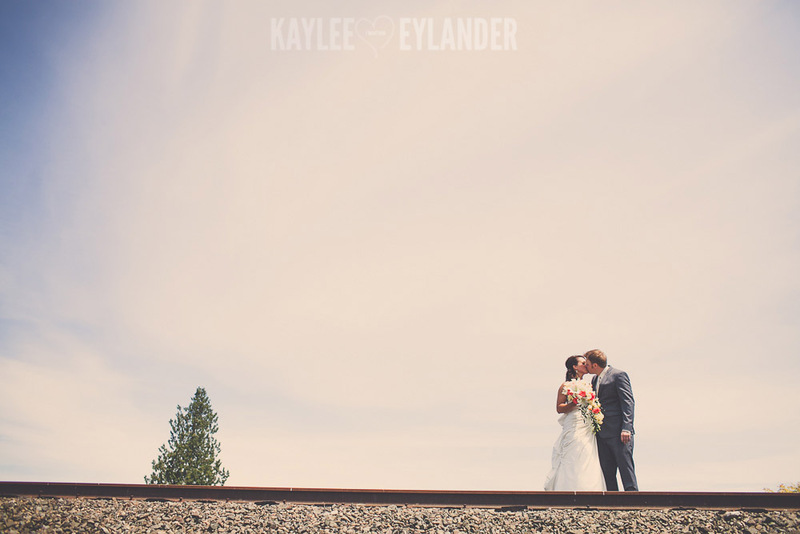 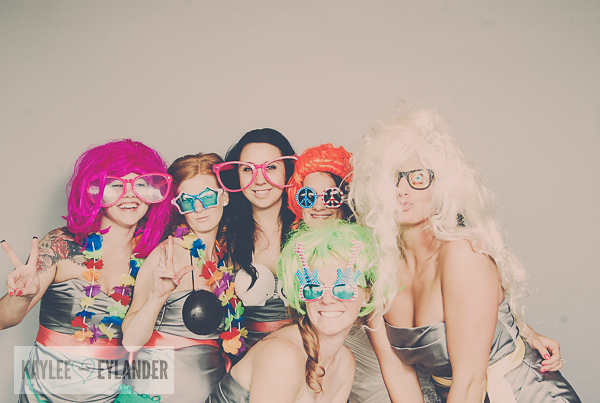 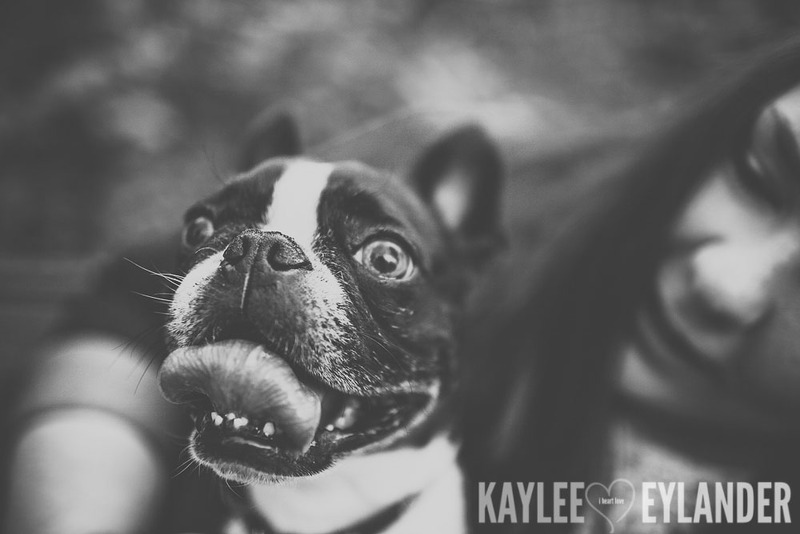 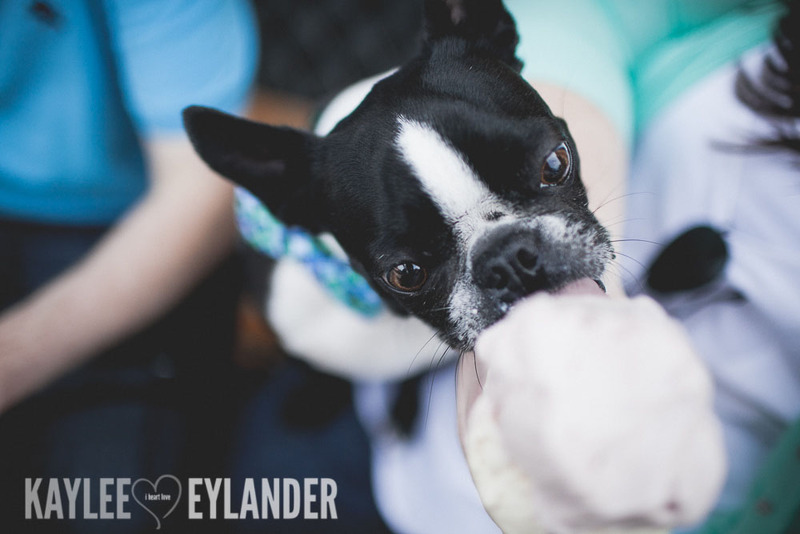 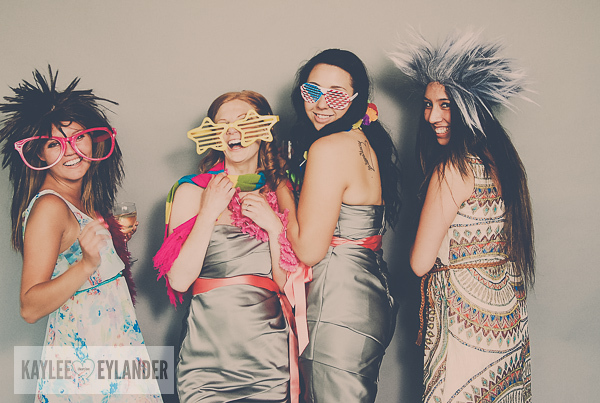 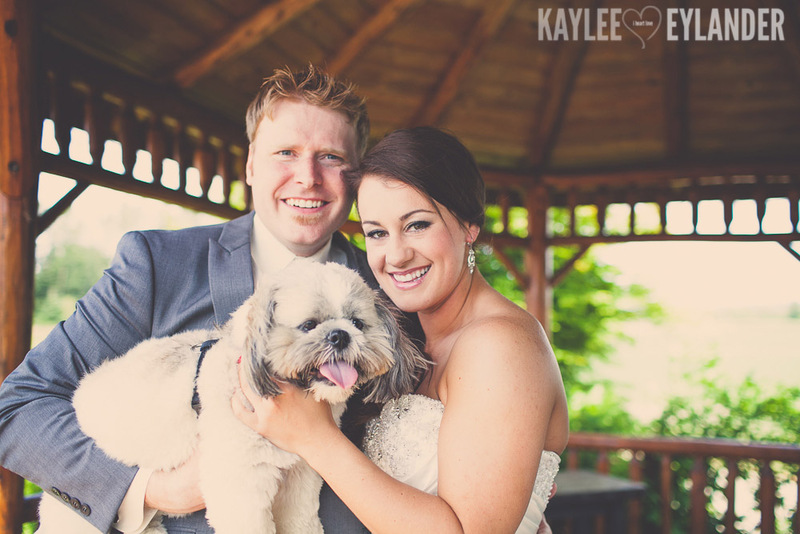 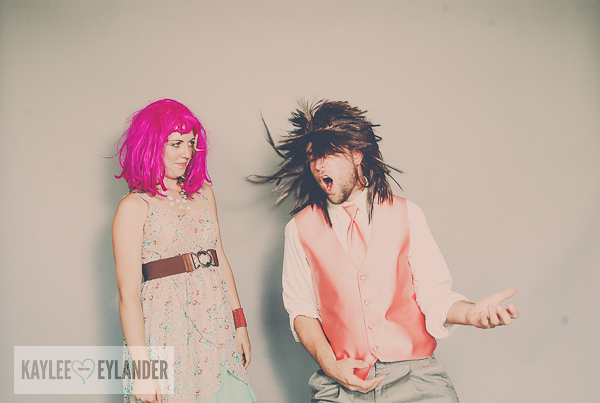 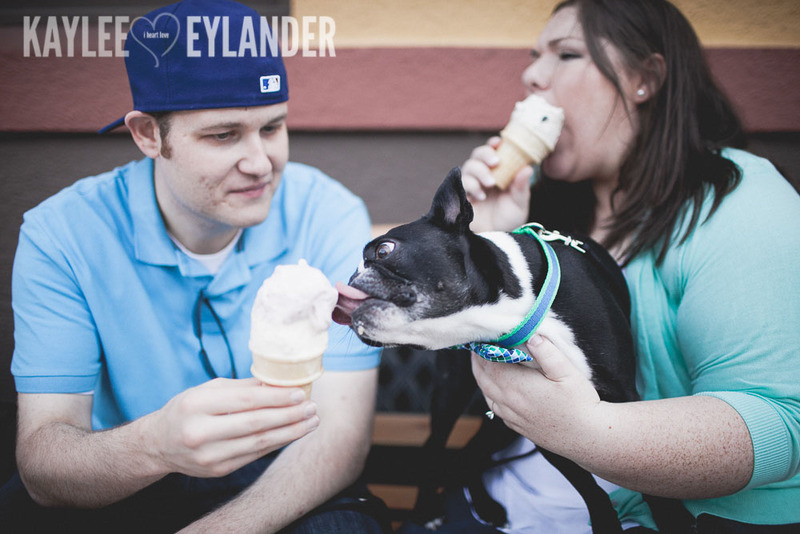 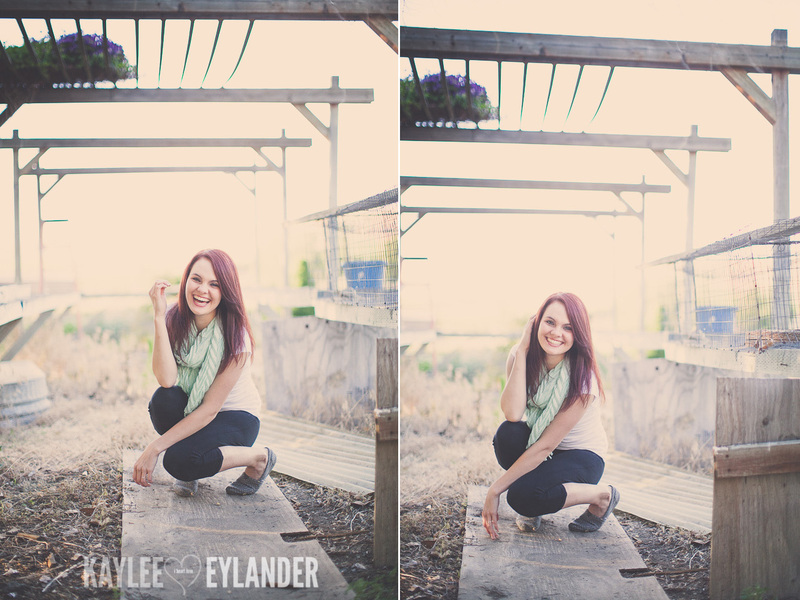 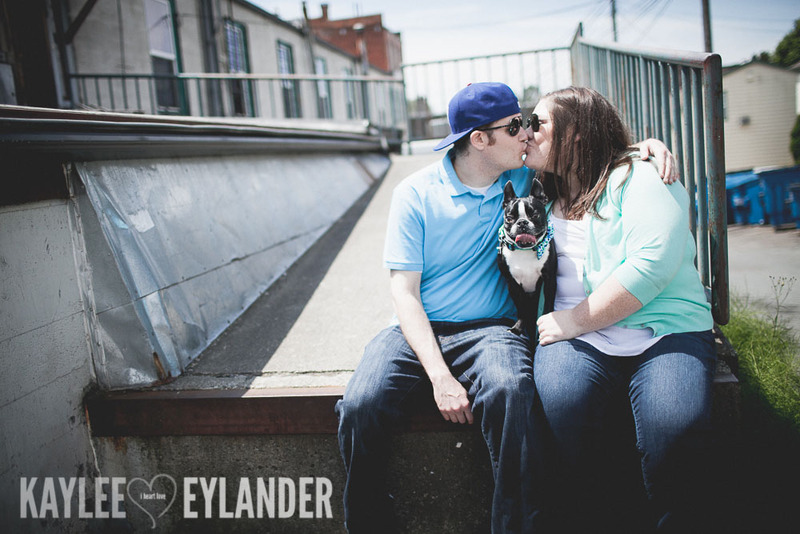 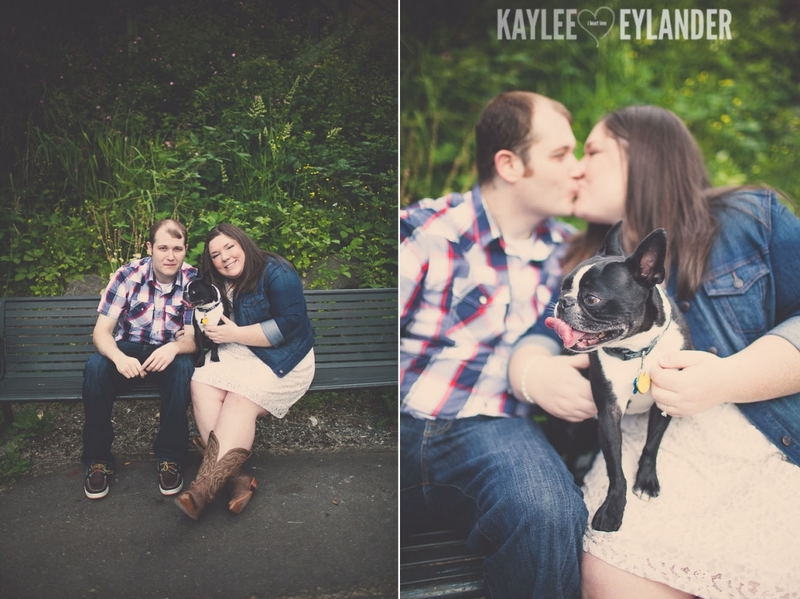 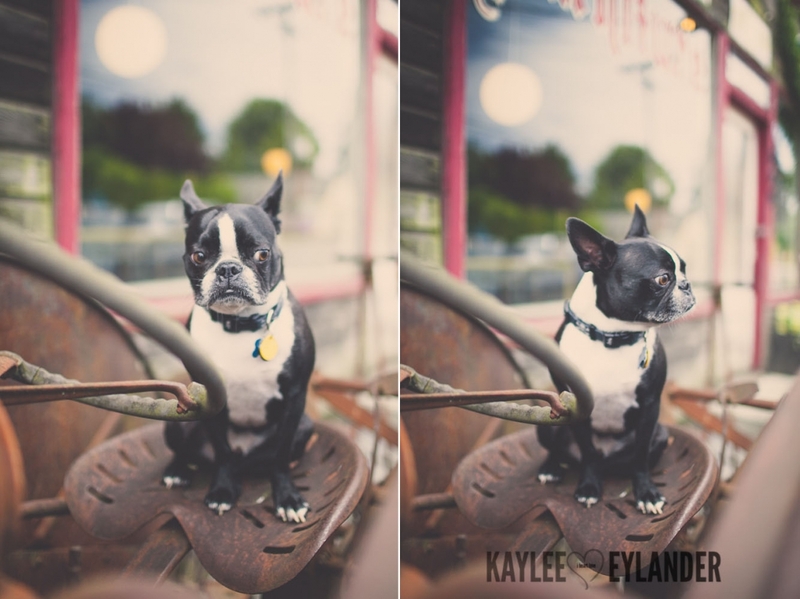 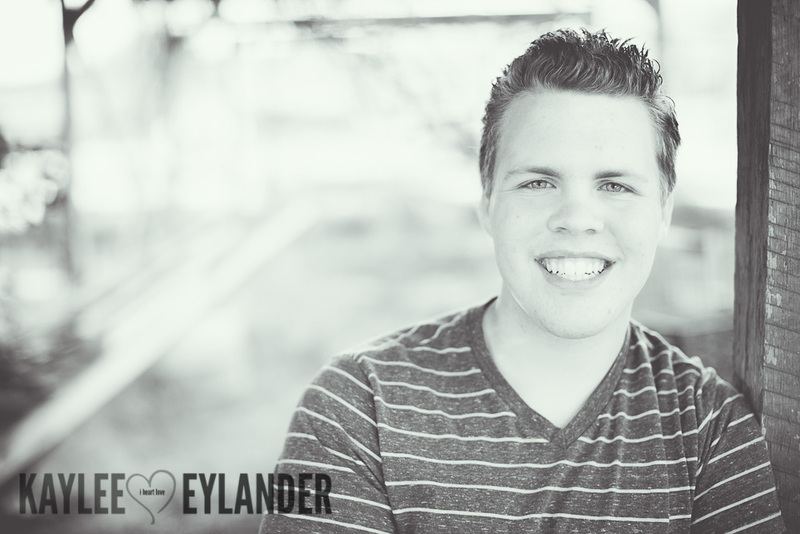 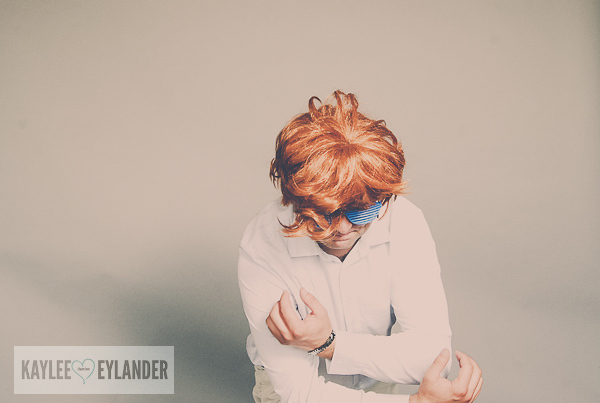 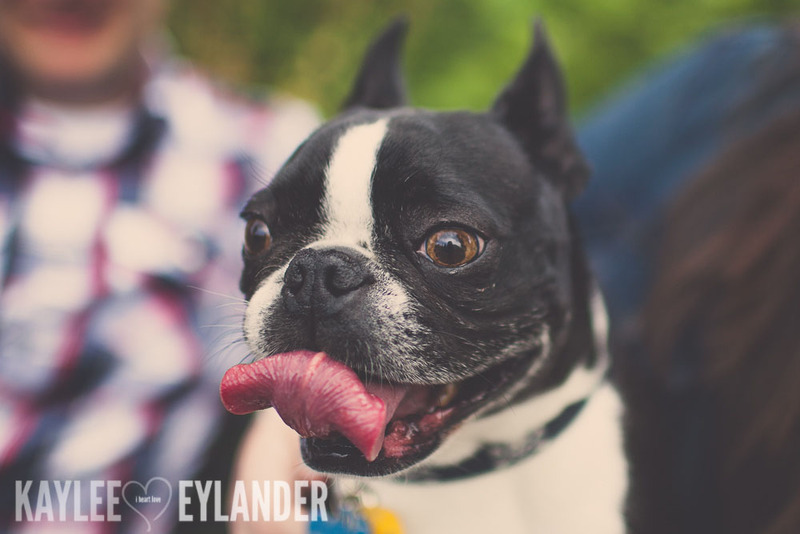 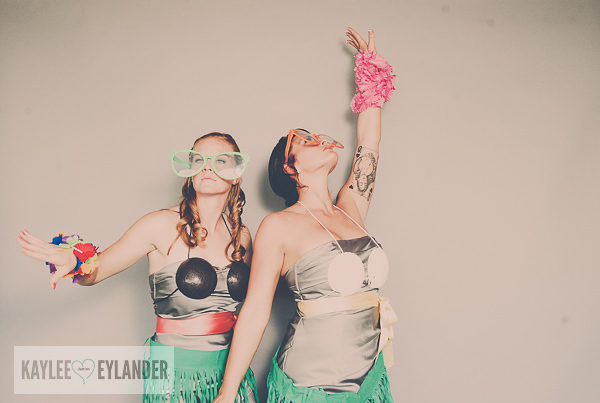 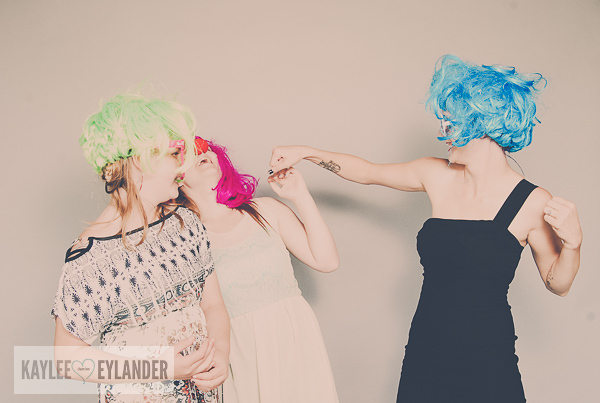 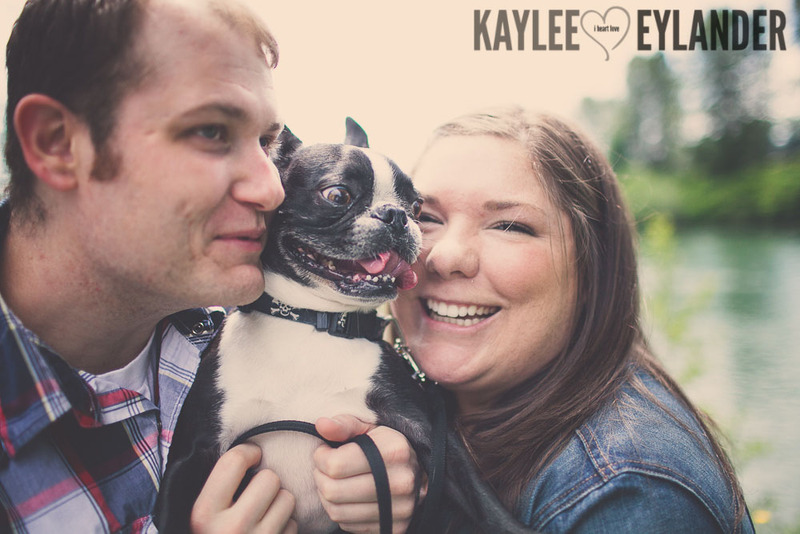 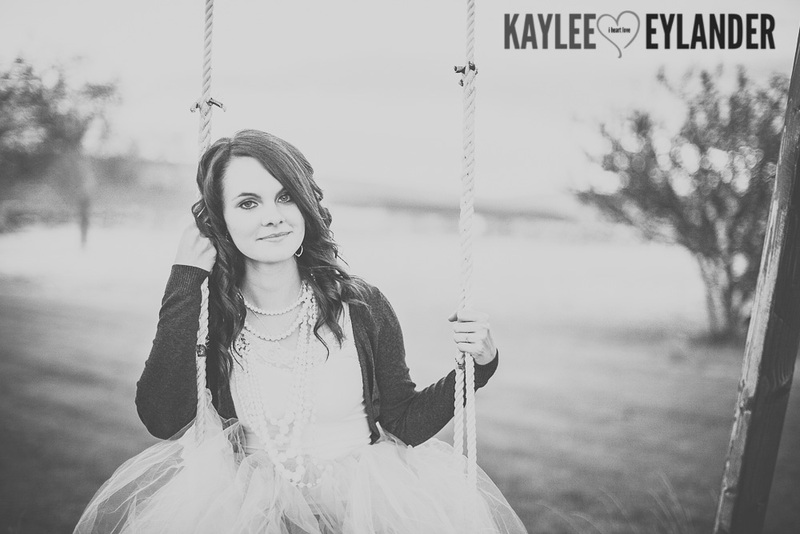 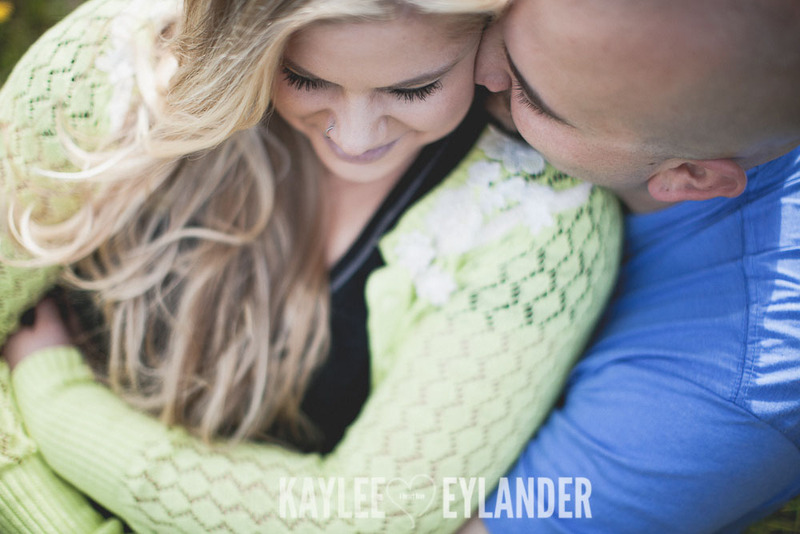 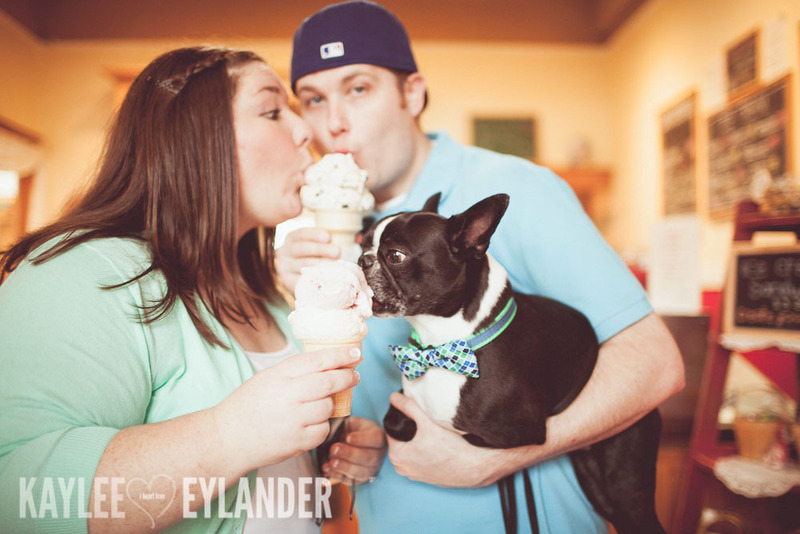 Email me at Kaylee@eylanderphotography.com or just click on contact above! 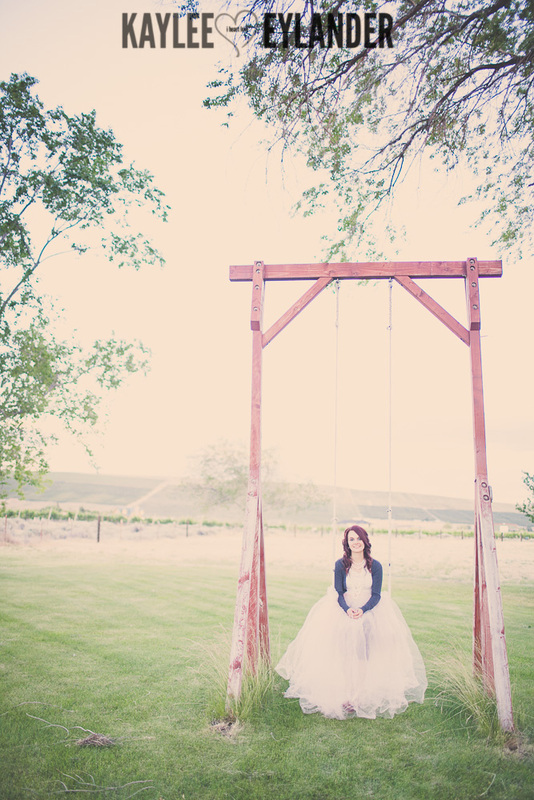 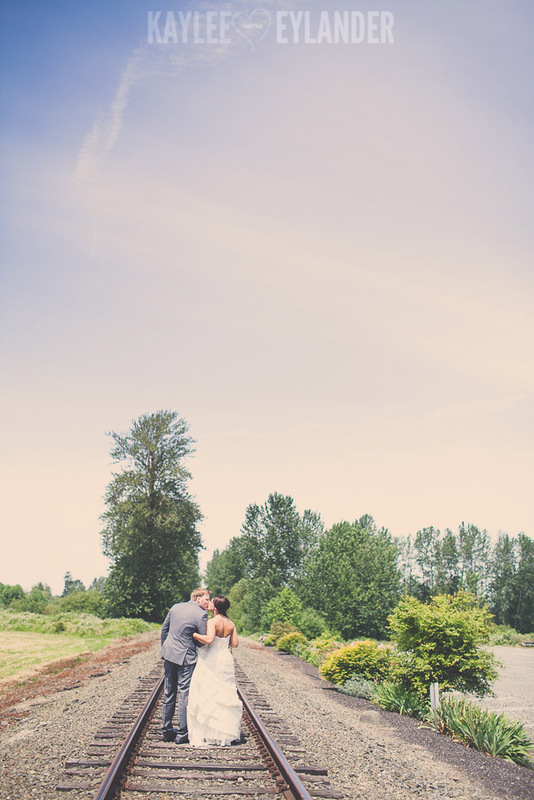 As some of you know, my husband and I recently moved to the Tri Cities…West Richland to be exact. 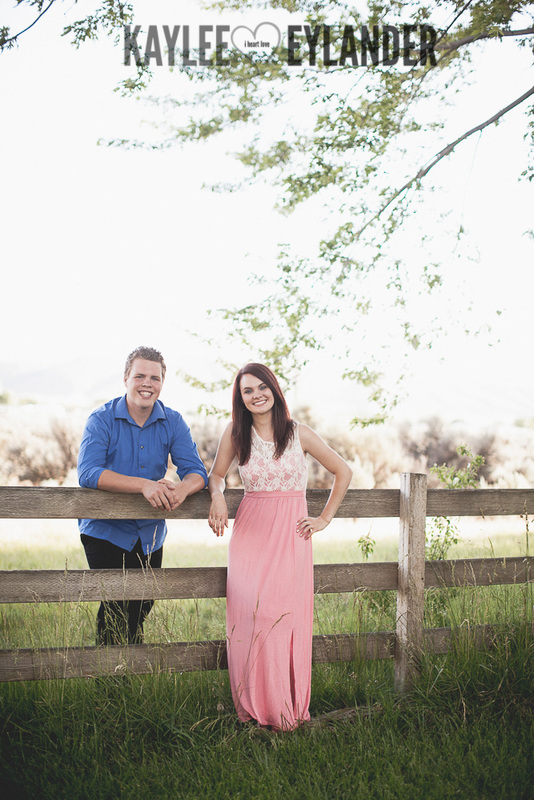 We came because we felt called and all we knew was that we were supposed to move and offer our time and talents to my husbands uncle’s church, LifeChurch Tri Cities. 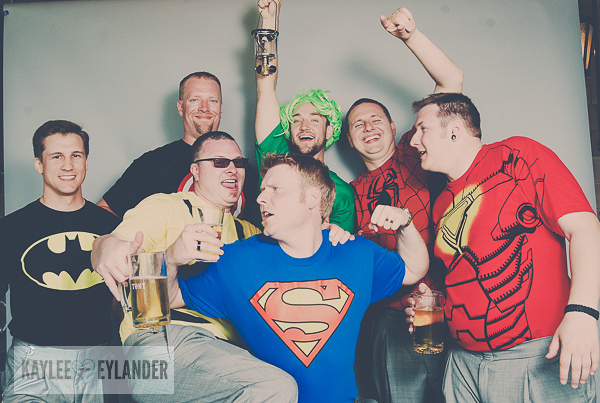 Little did we know what we would be meeting some of coolest people, students and adults alike. 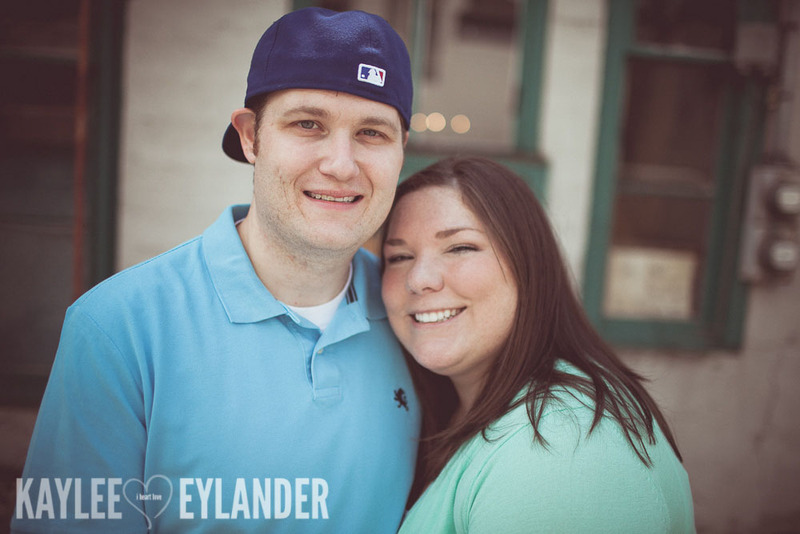 One of the fabulous families that we have met is the Waggoner Fam. 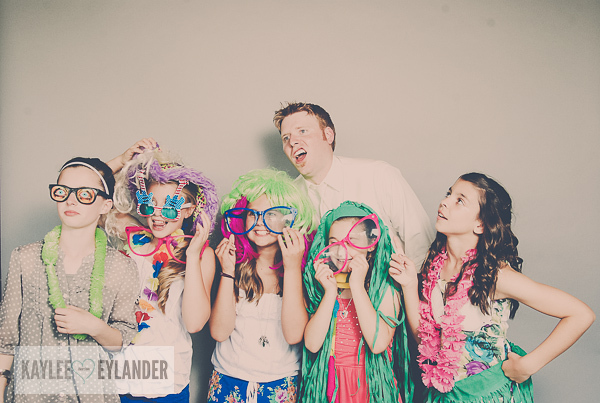 I say fam…cuz…they are fam kind of people. 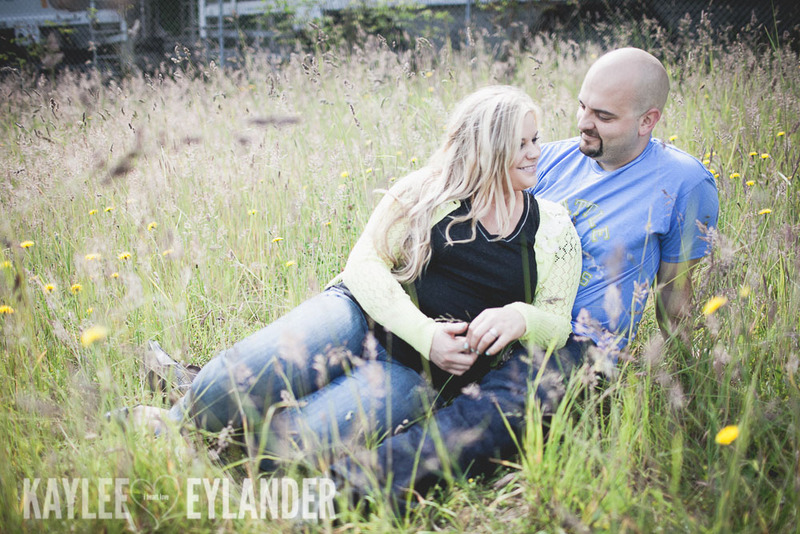 Relaxed, giving and fun to be around. 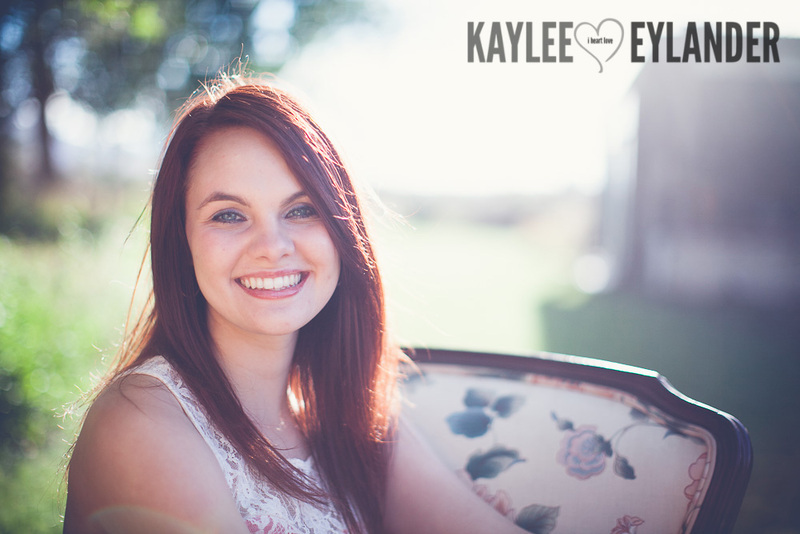 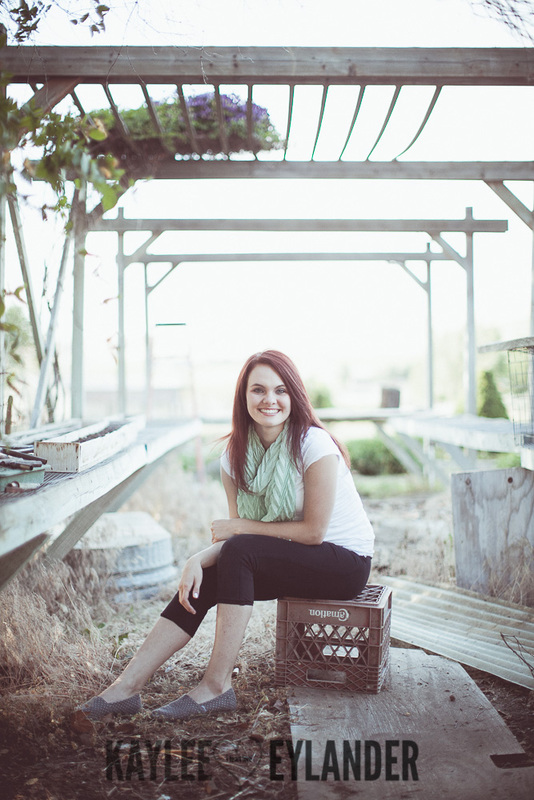 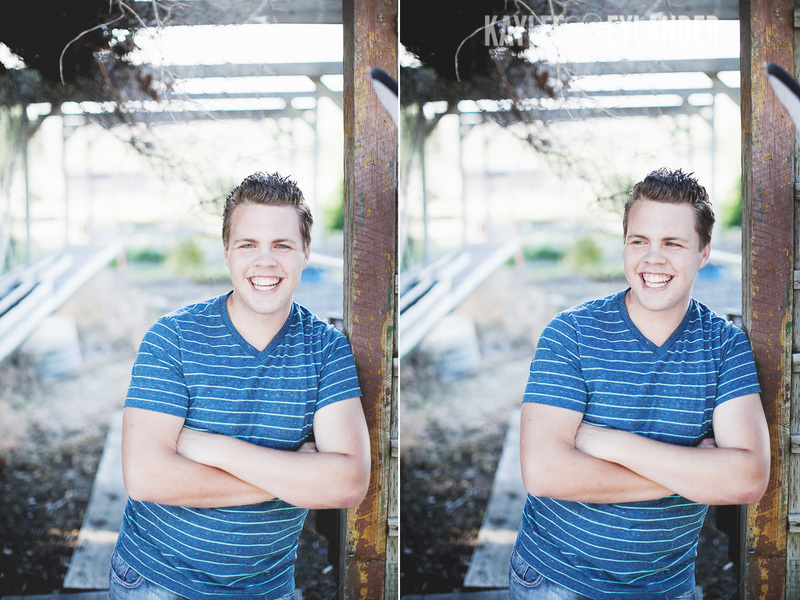 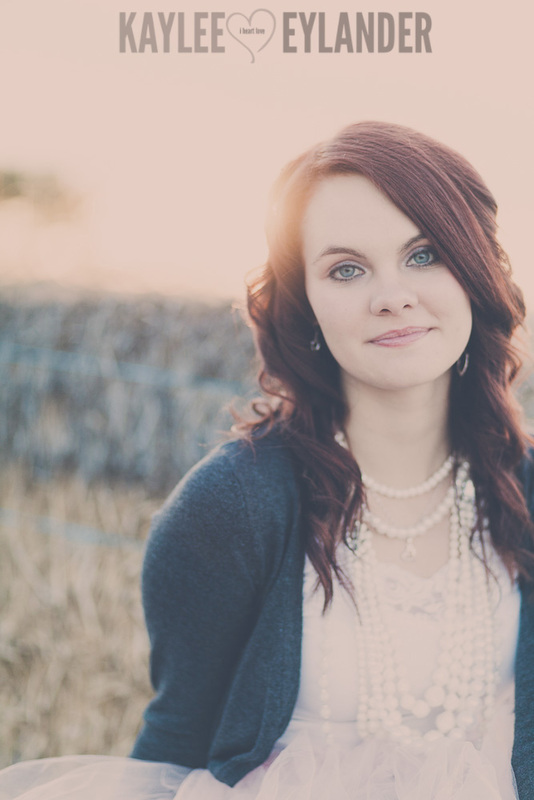 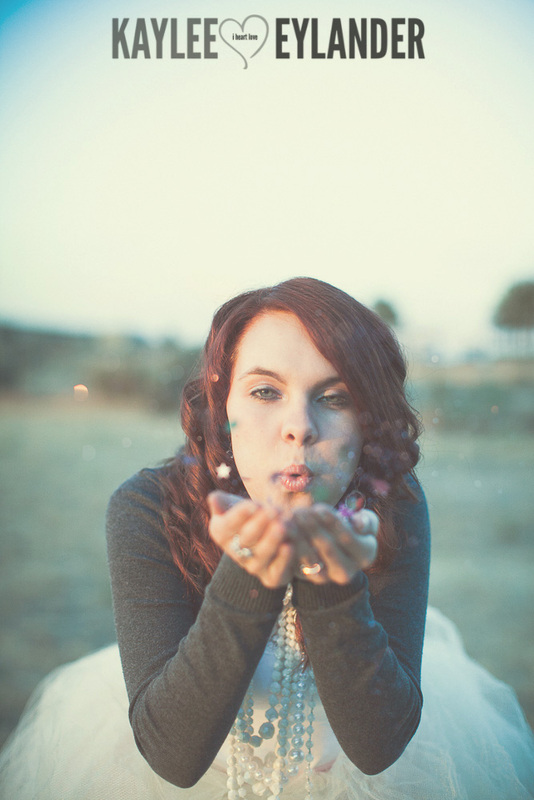 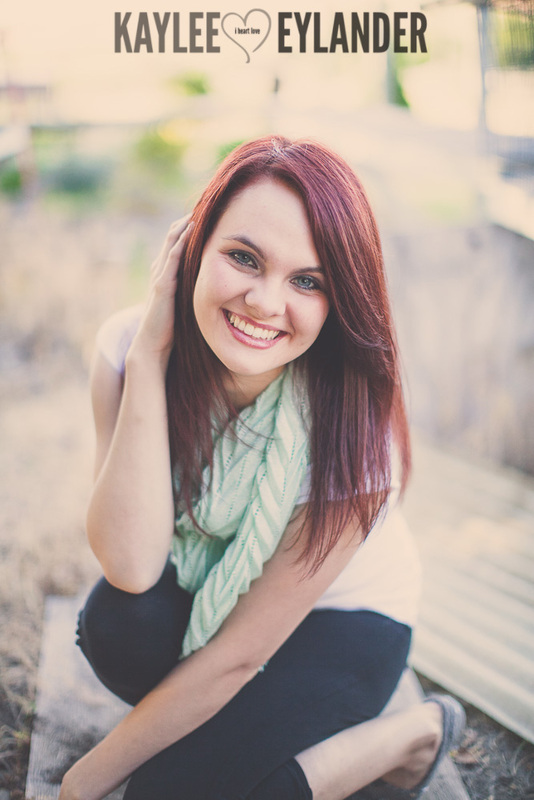 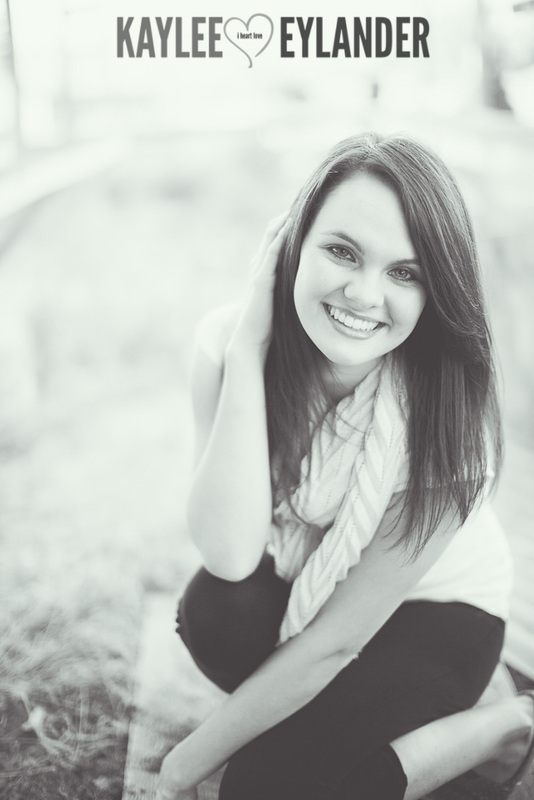 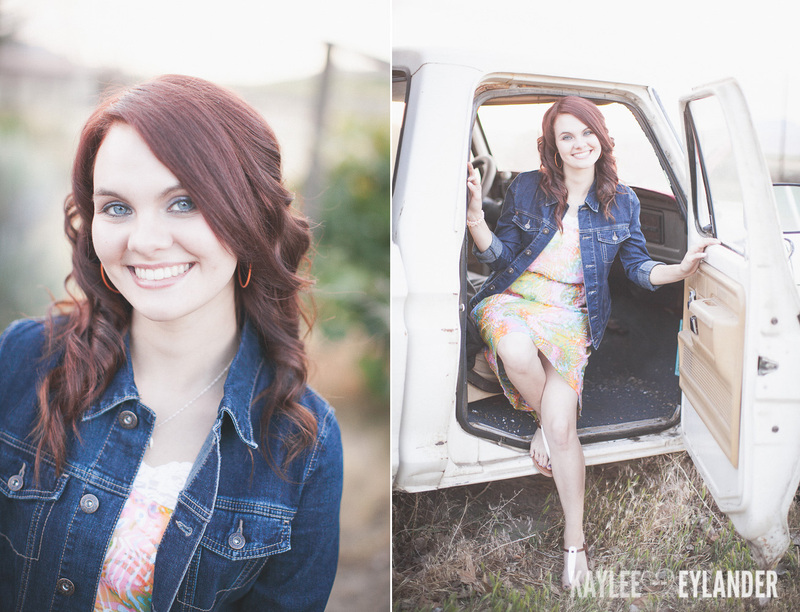 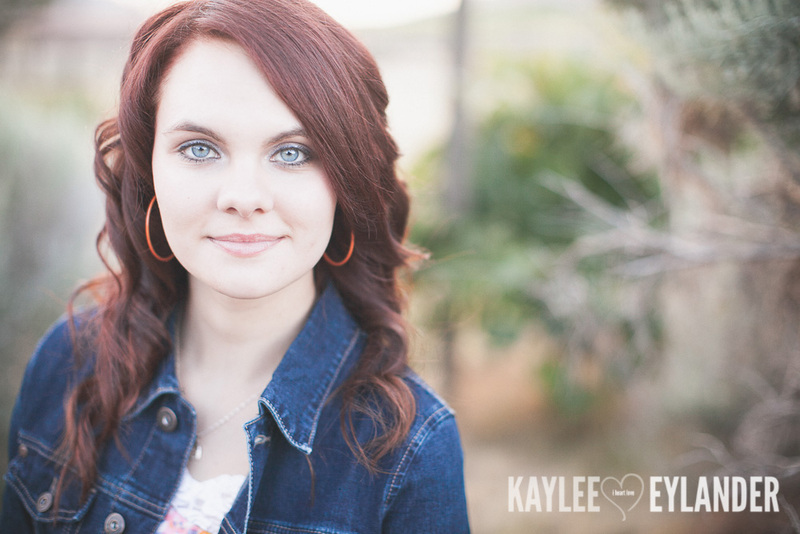 I can’t tell you just how much fun I had shooting these two sweet twins senior sessions. 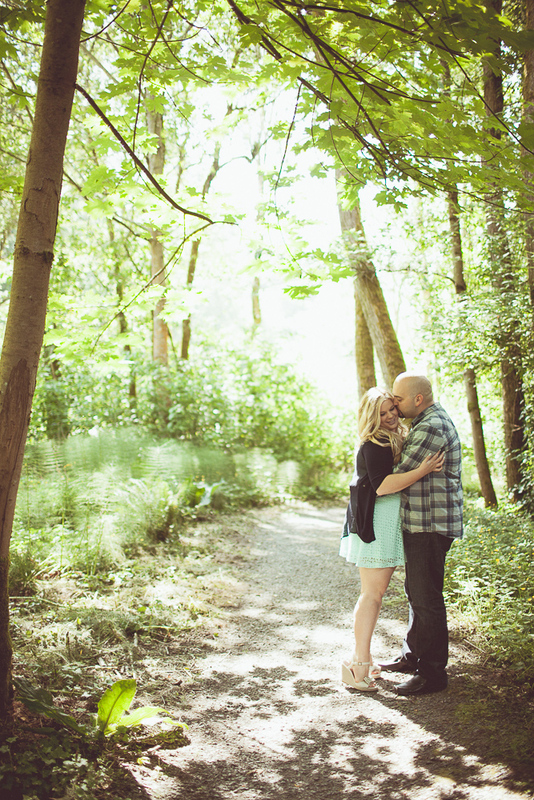 We had a super secret location (uh….I want to tell you so bad!!) 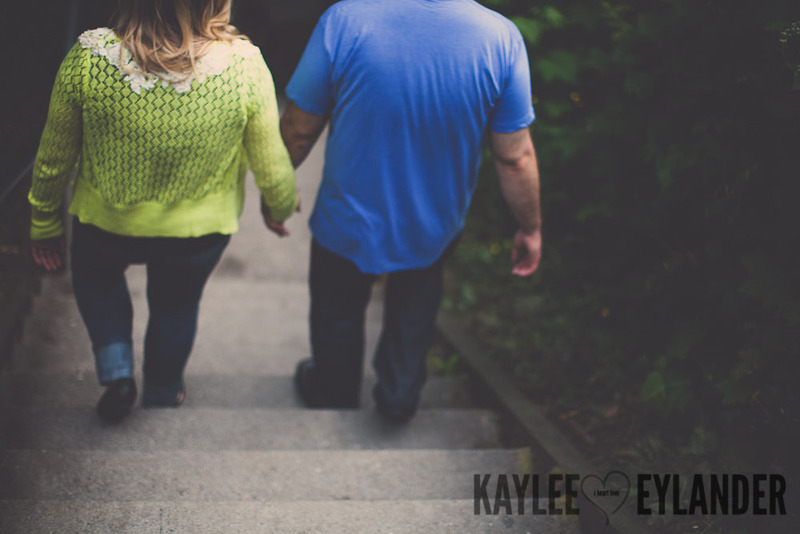 and it was so much more than I could have dreamed for! 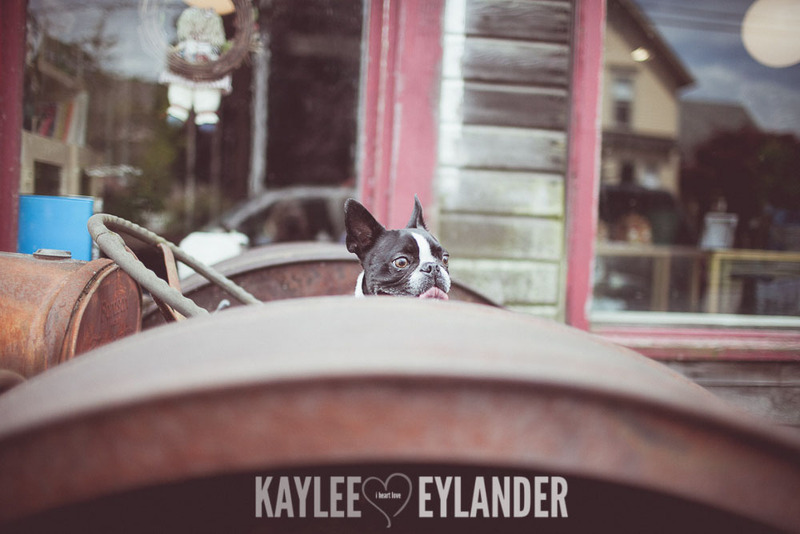 Old buildings, dilapidated greenhouses, old ford trucks and hay bales. 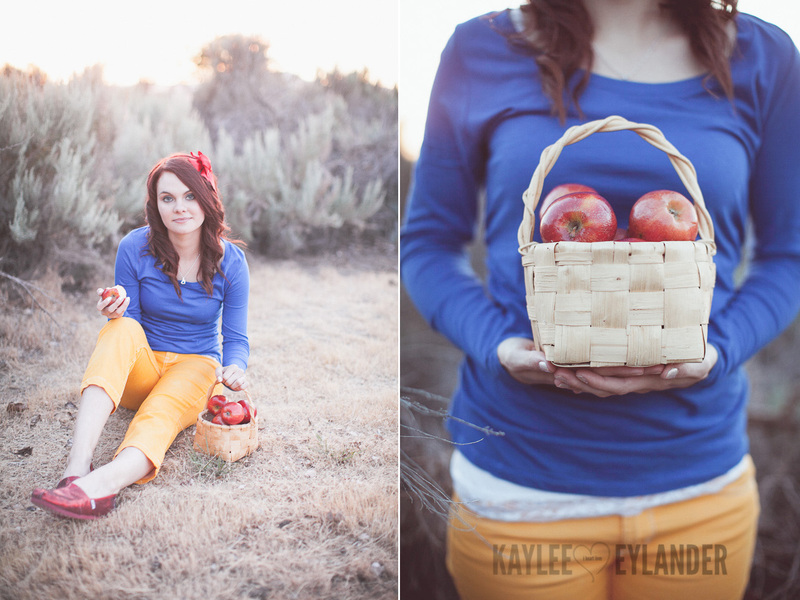 Not to mention about 5 jack rabbits that were way too fast for me to capture. 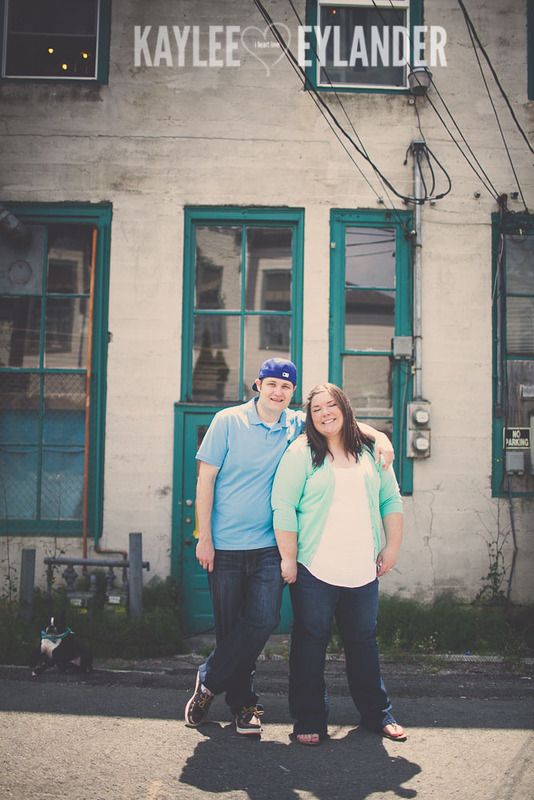 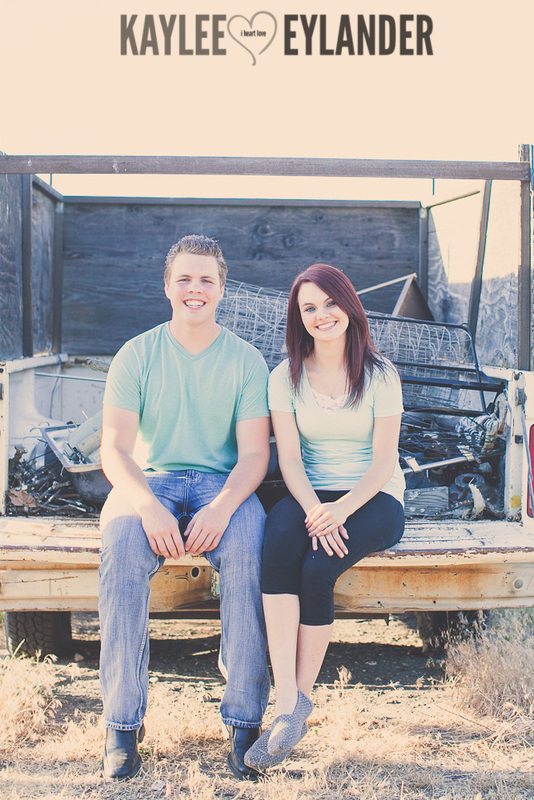 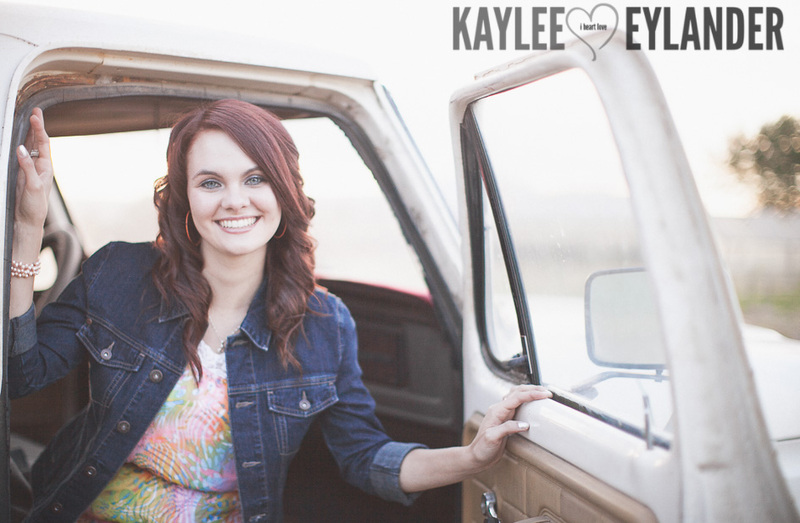 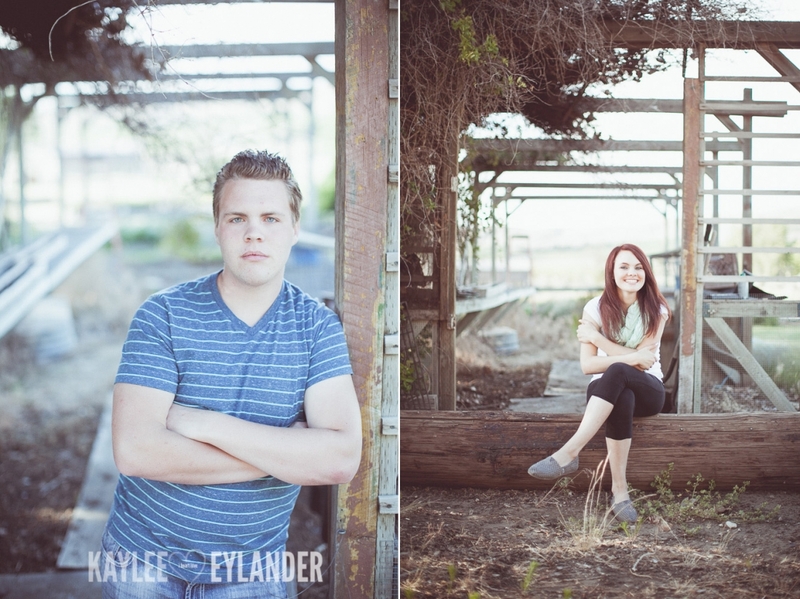 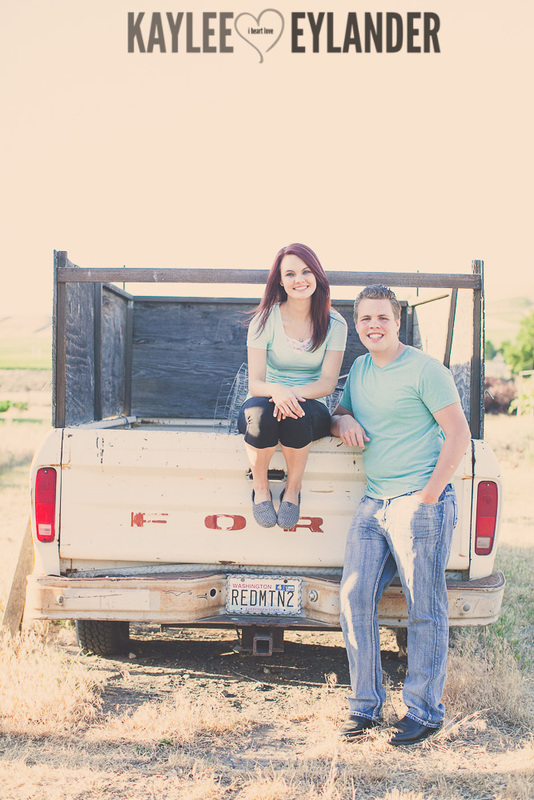 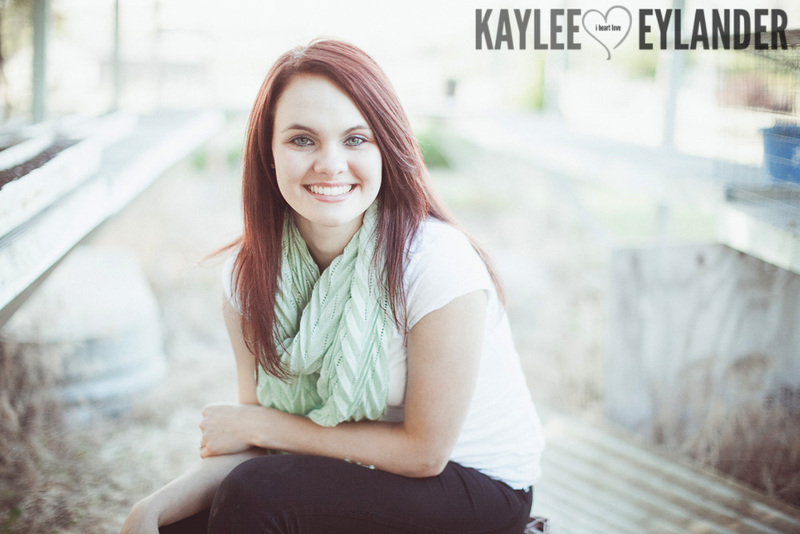 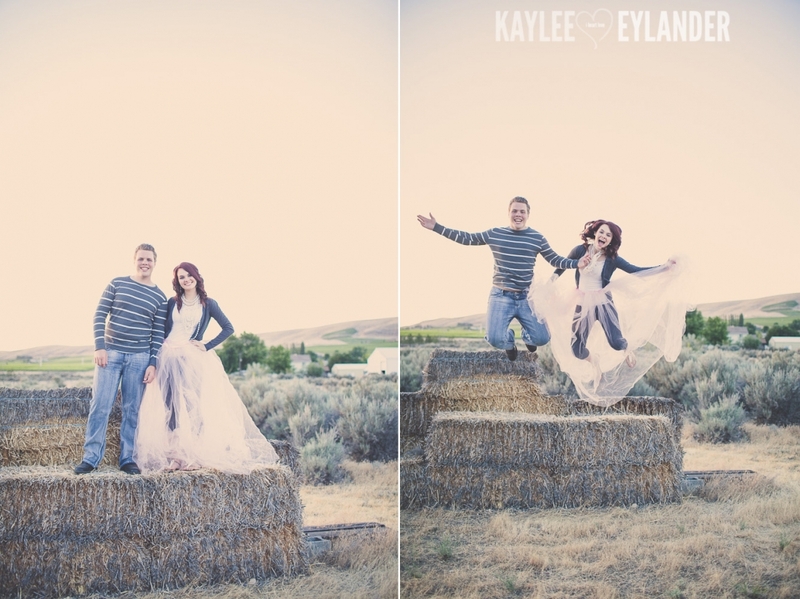 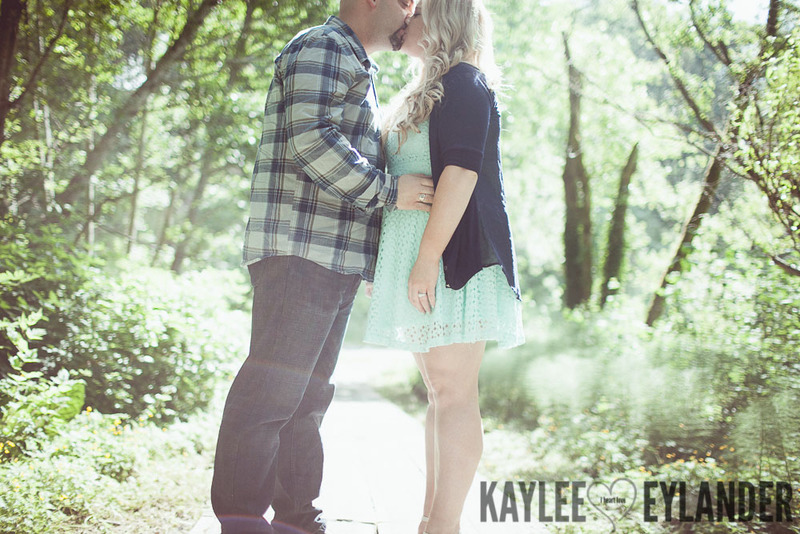 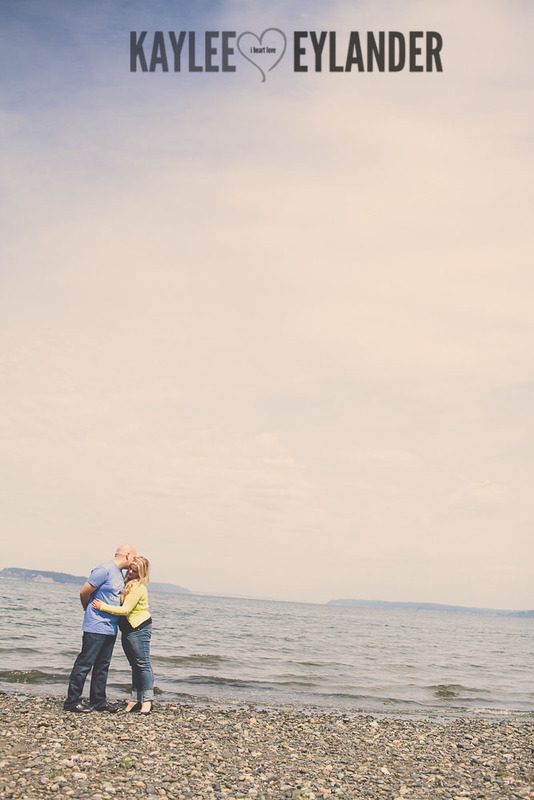 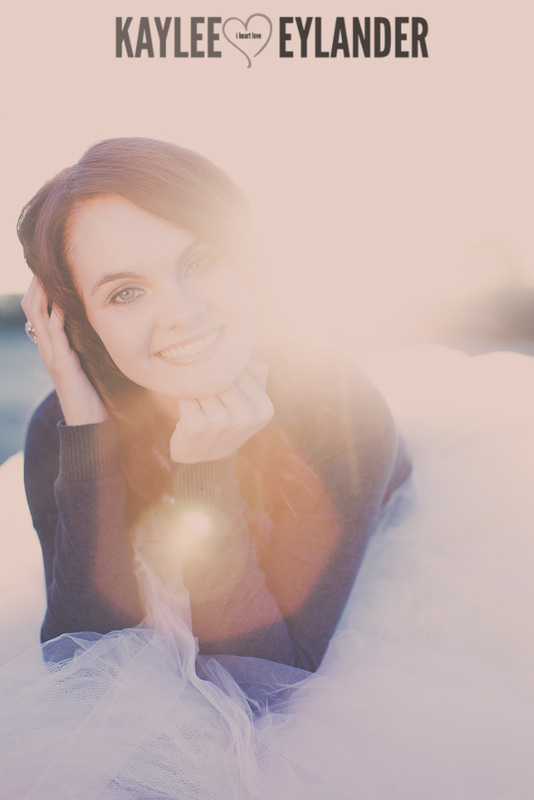 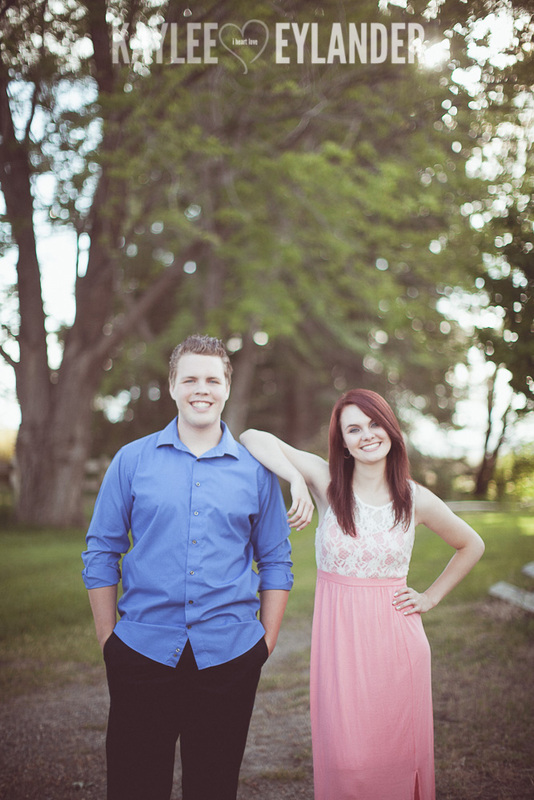 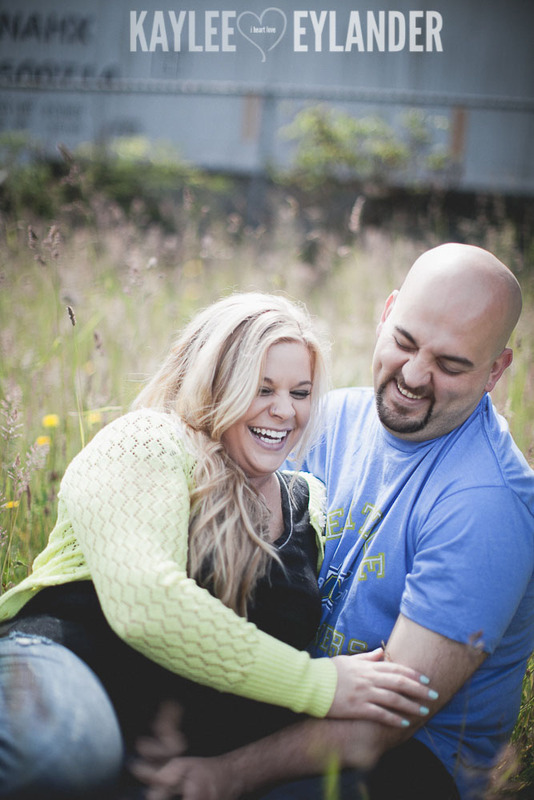 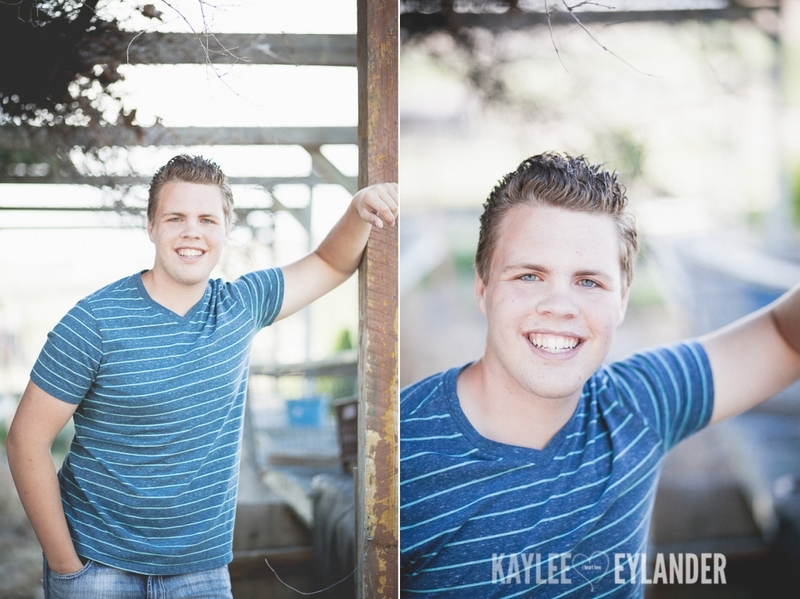 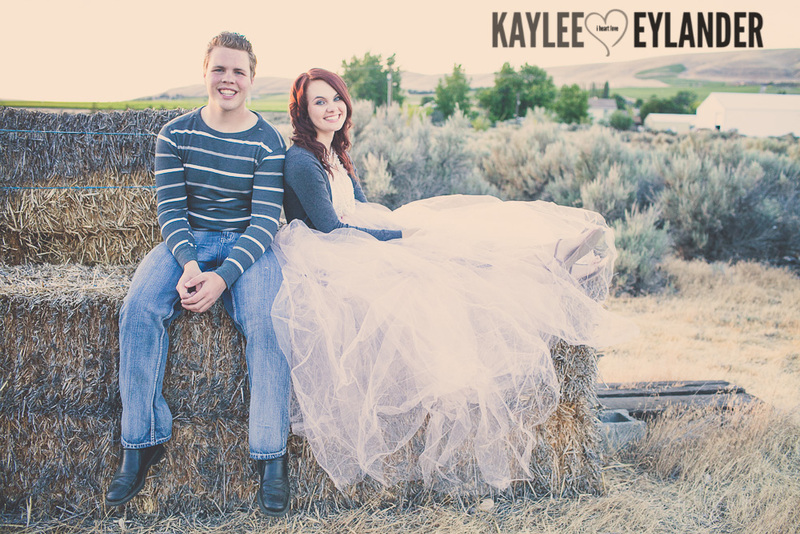 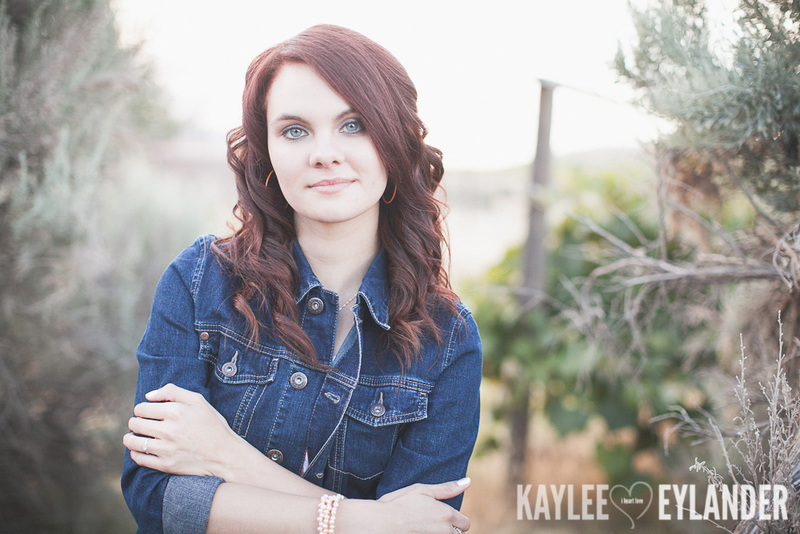 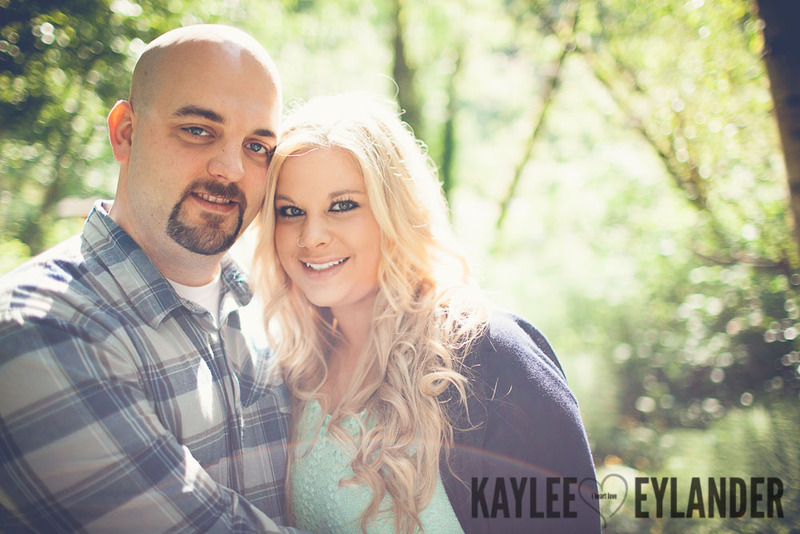 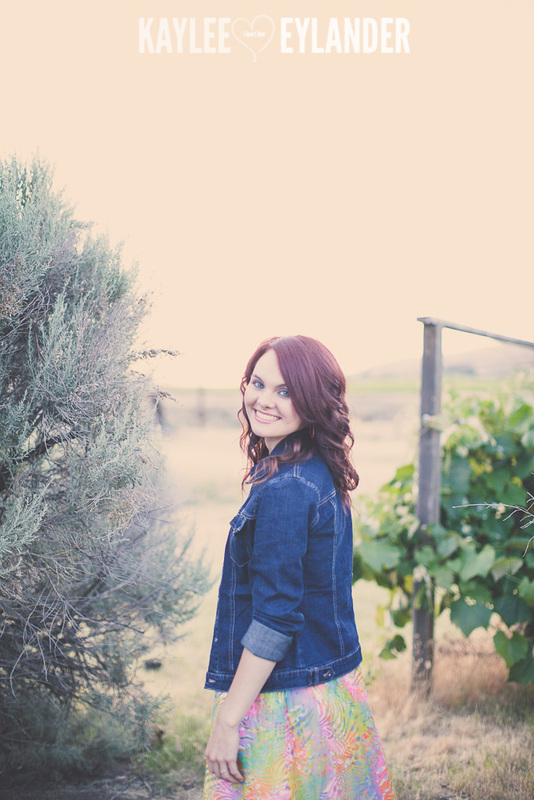 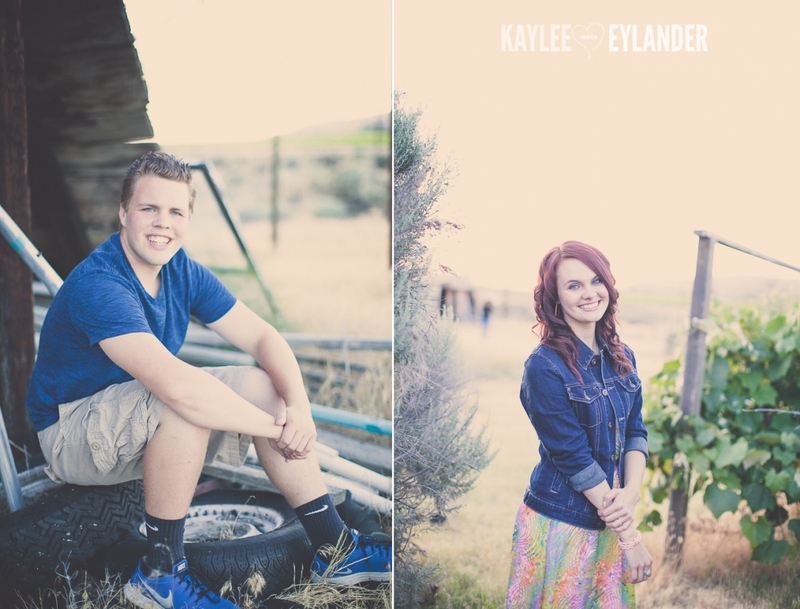 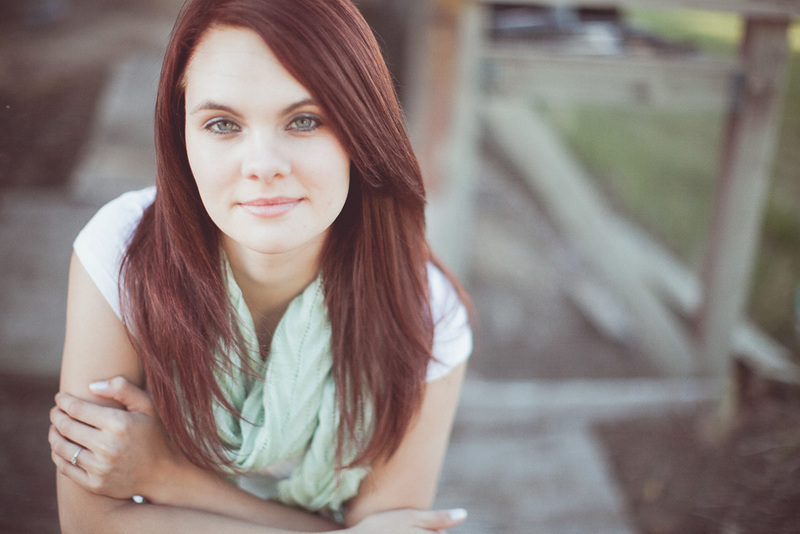 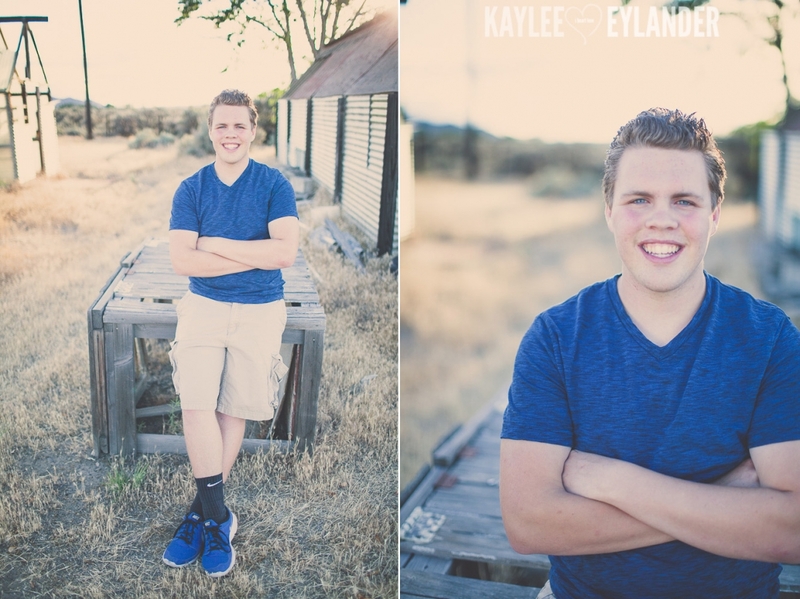 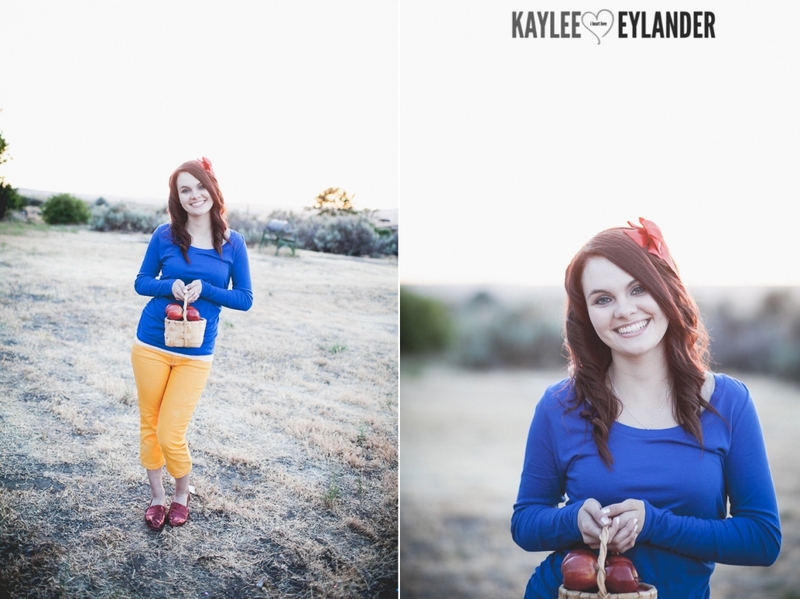 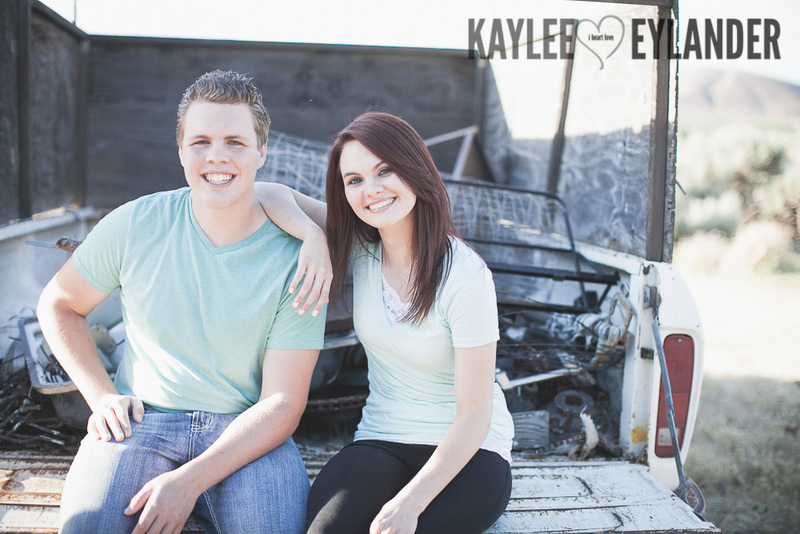 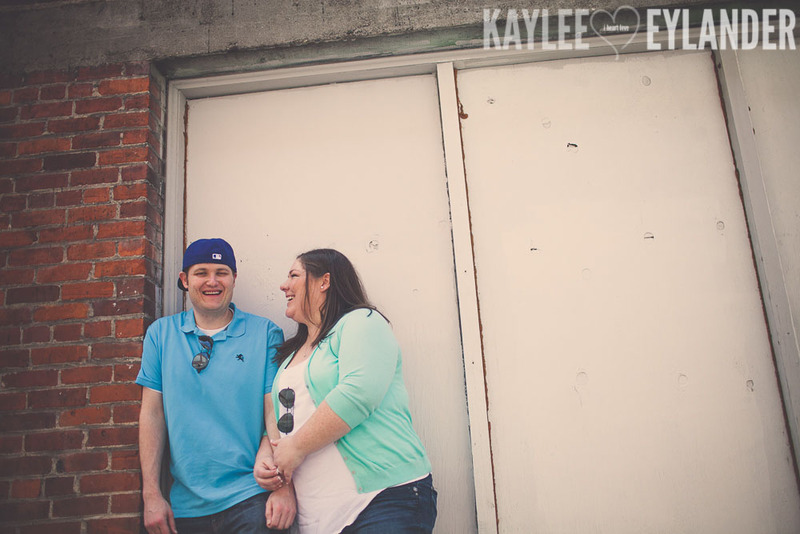 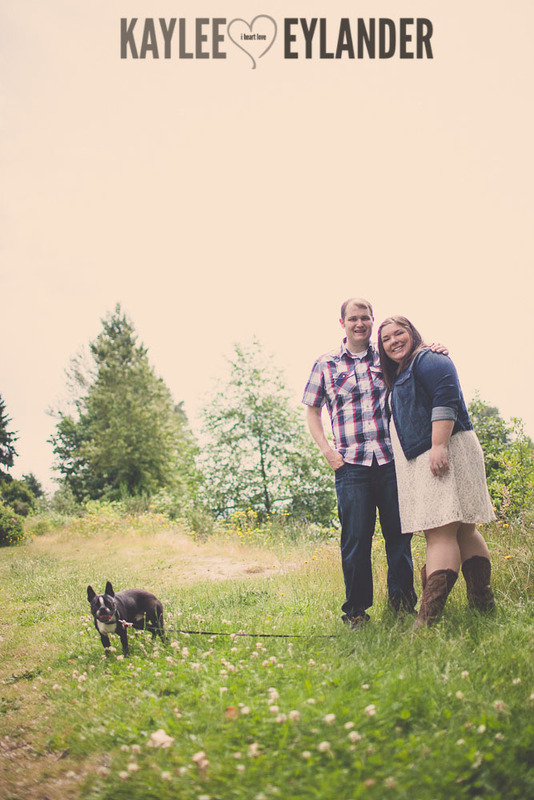 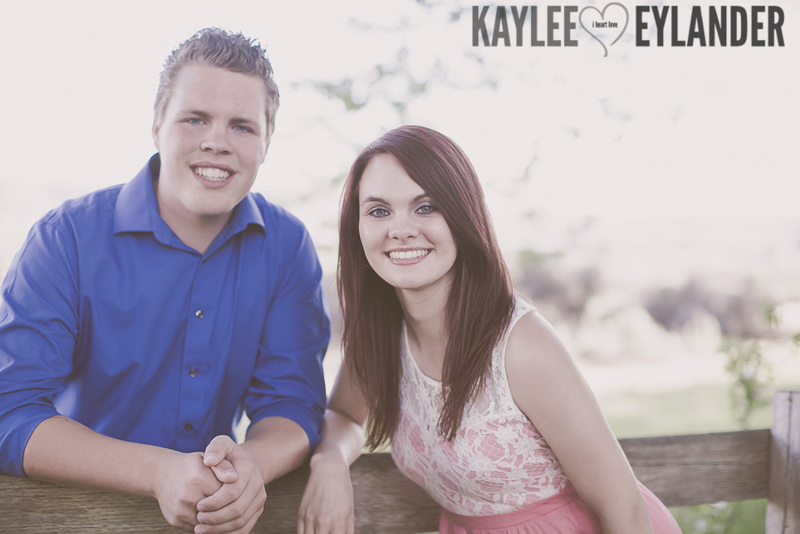 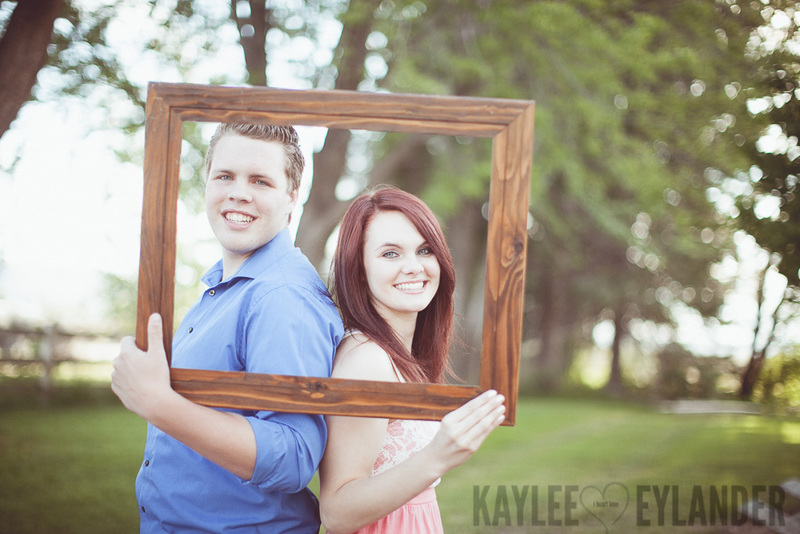 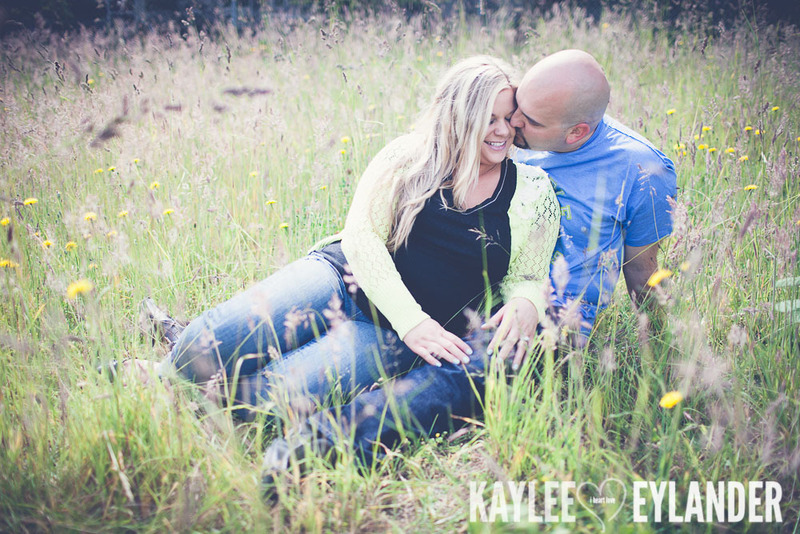 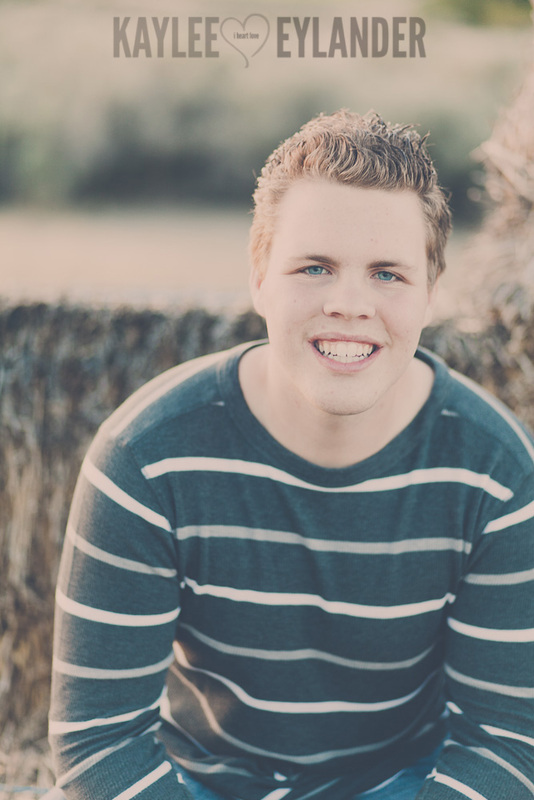 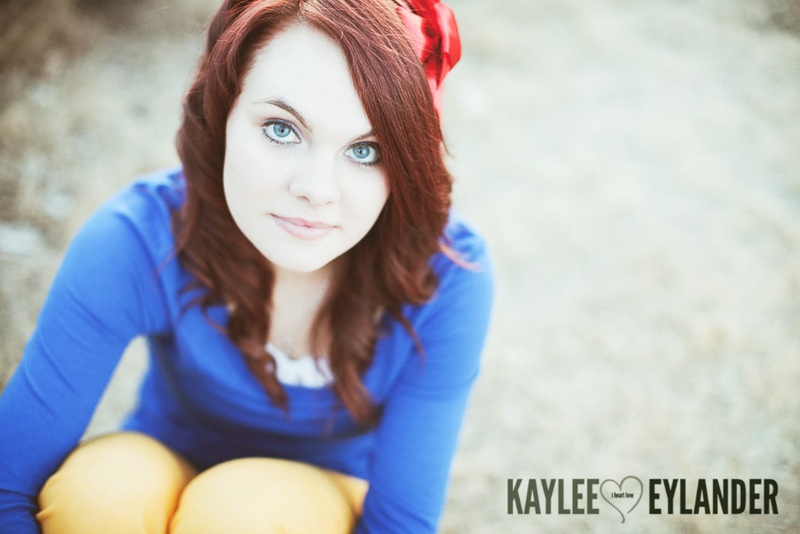 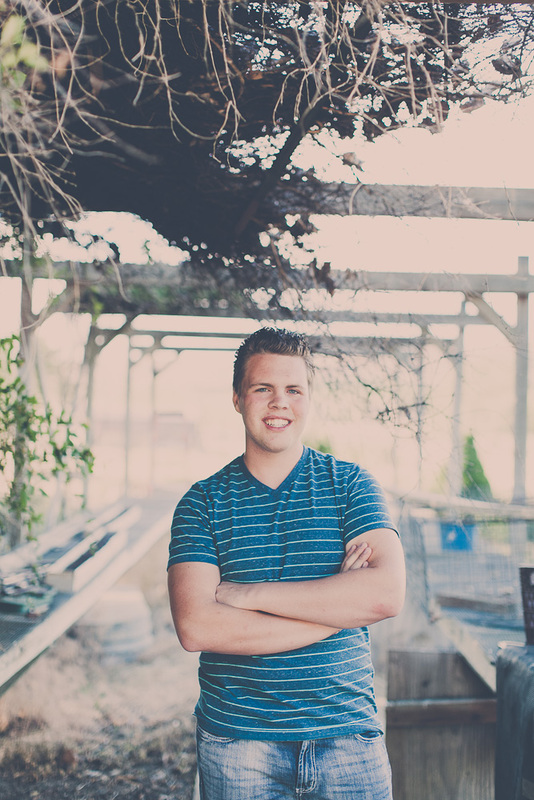 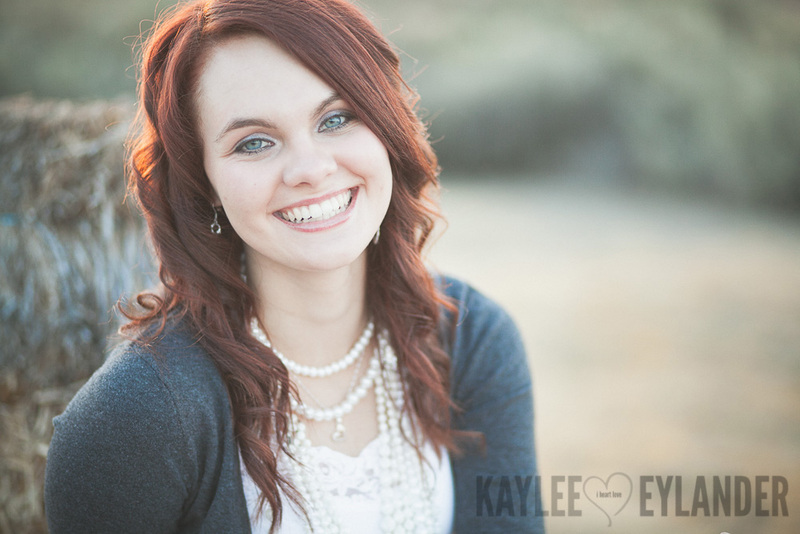 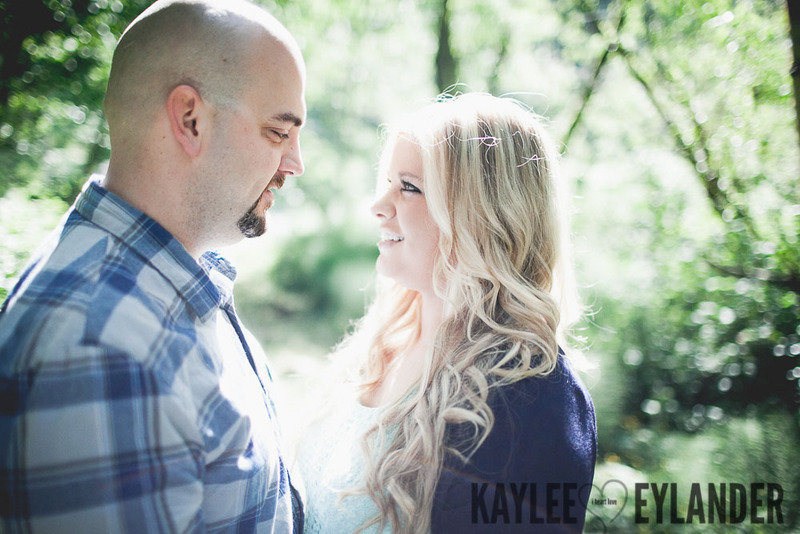 These two peeps go to Kennewick High School and just rocked this session!